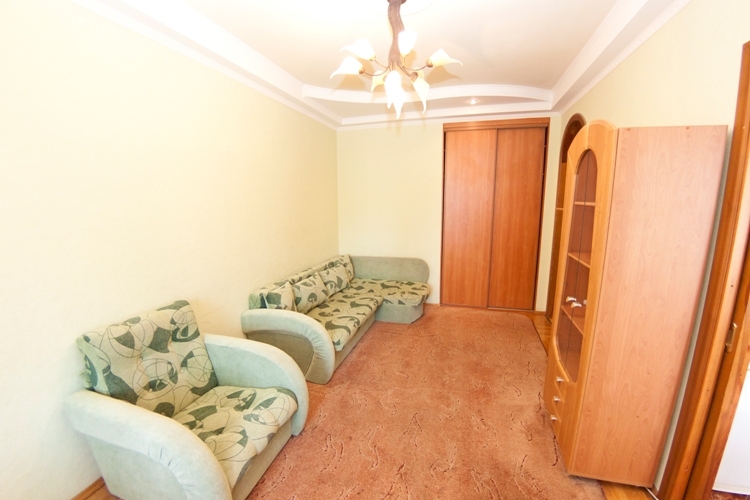 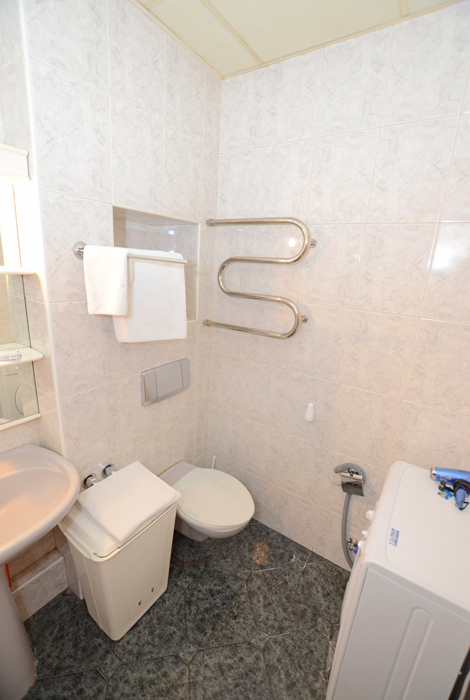 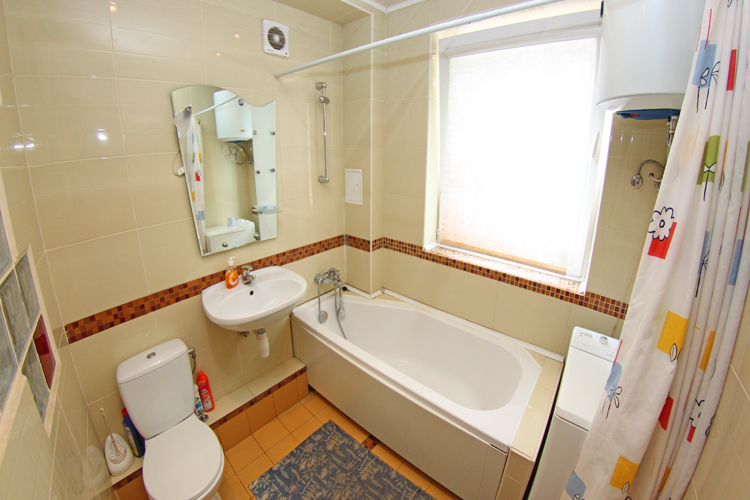 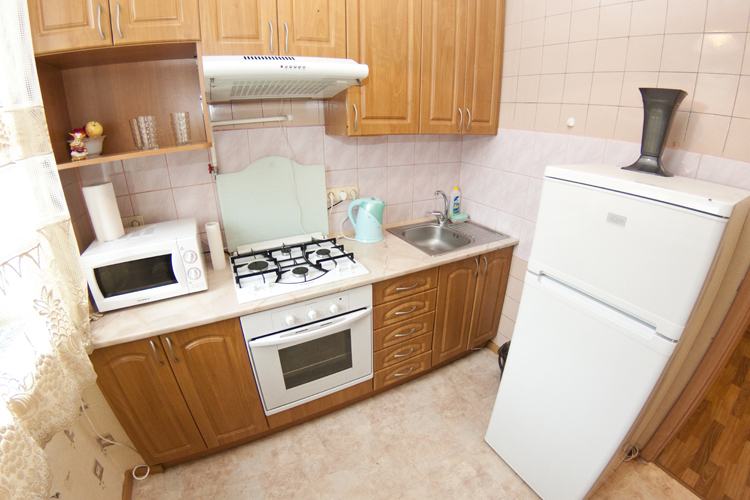 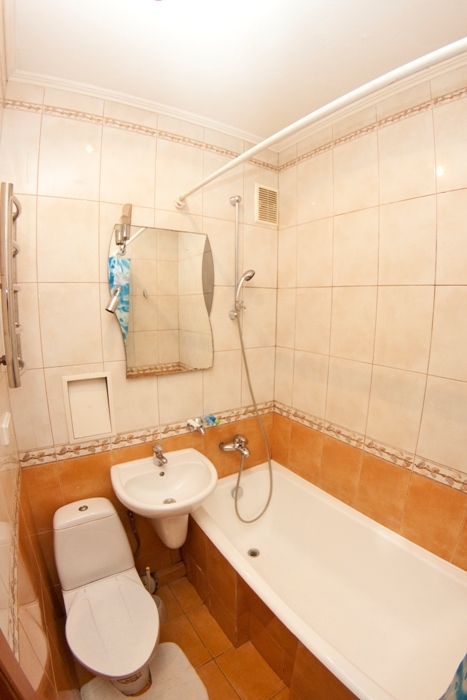 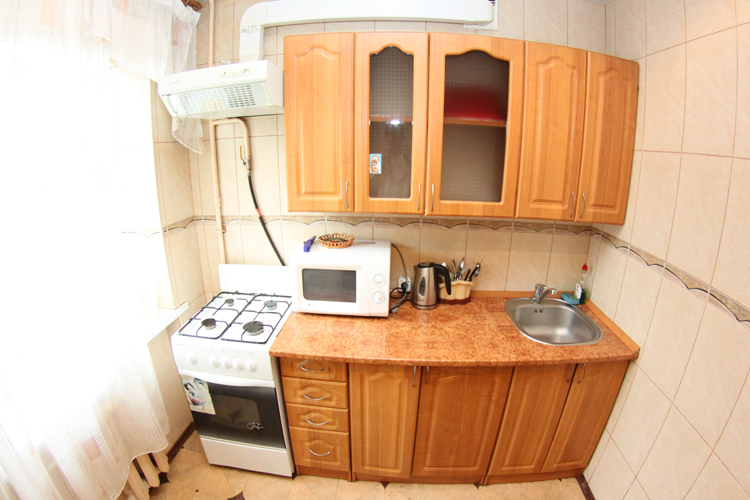 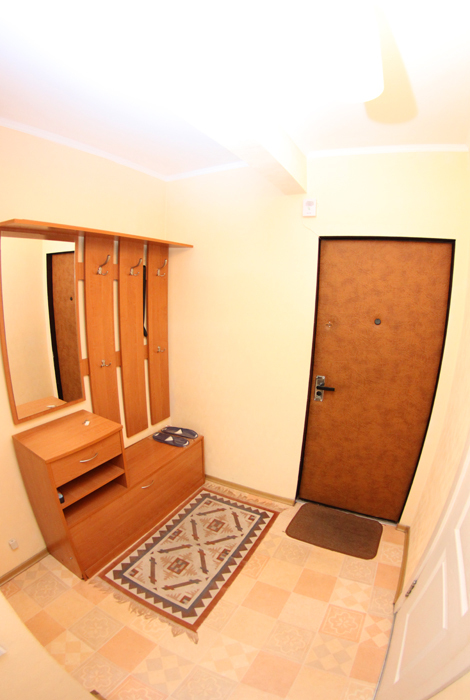 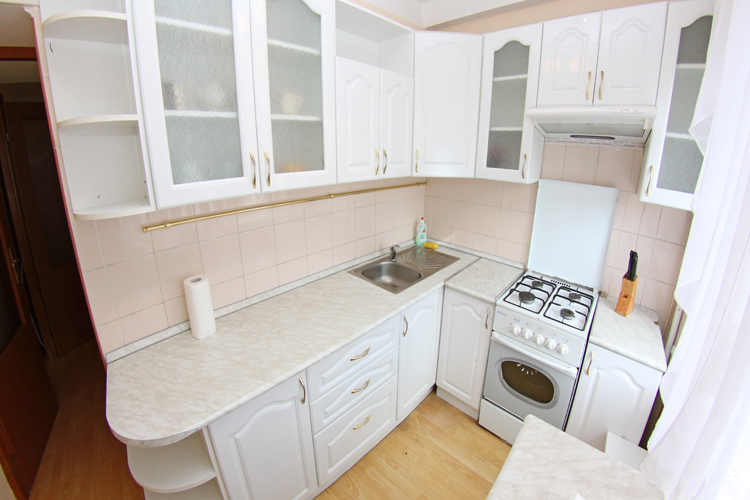 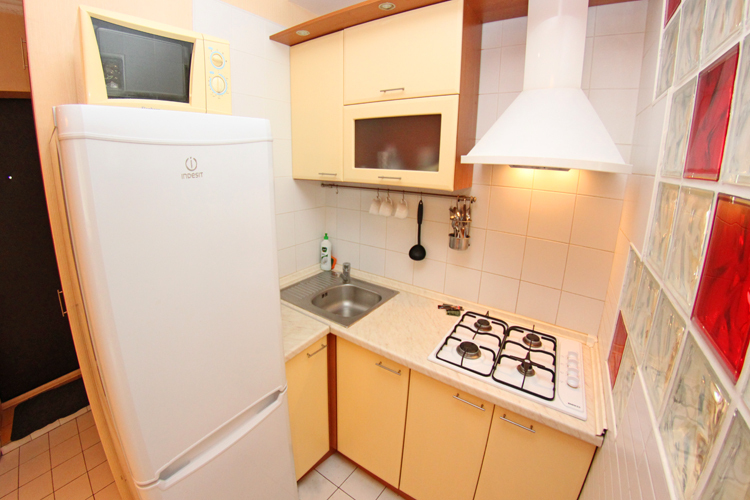 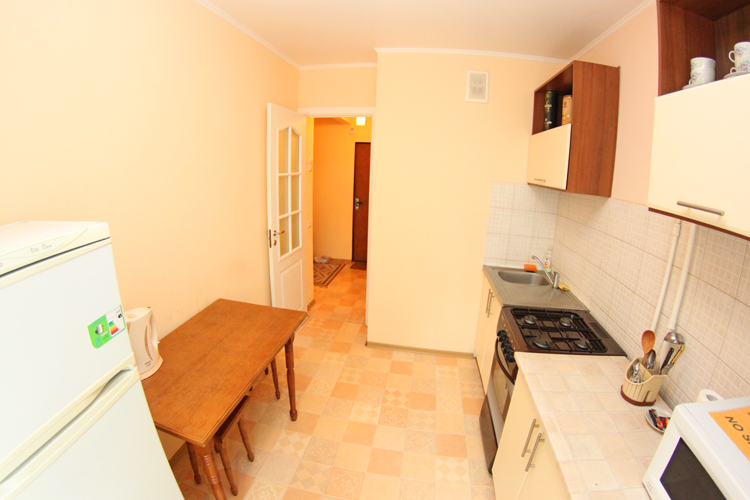 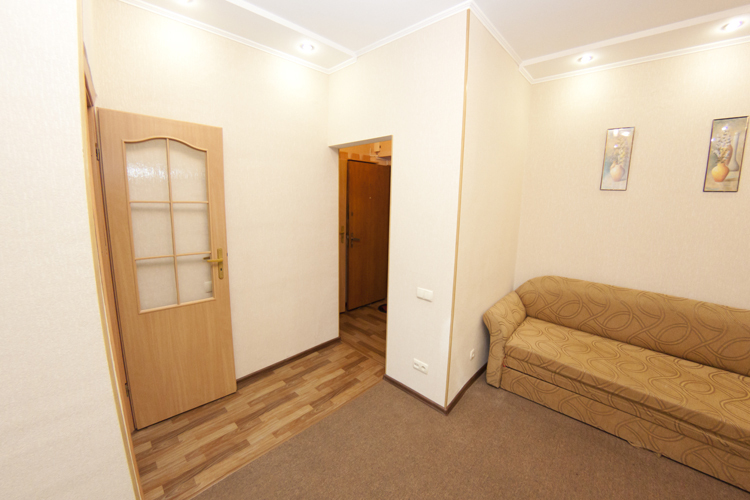 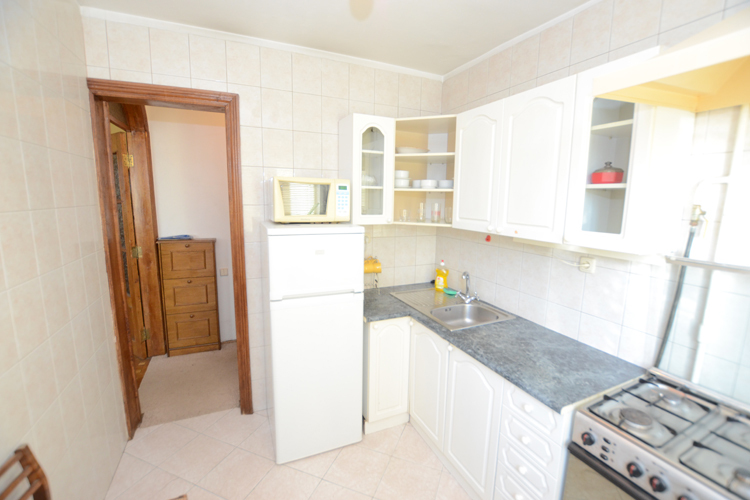 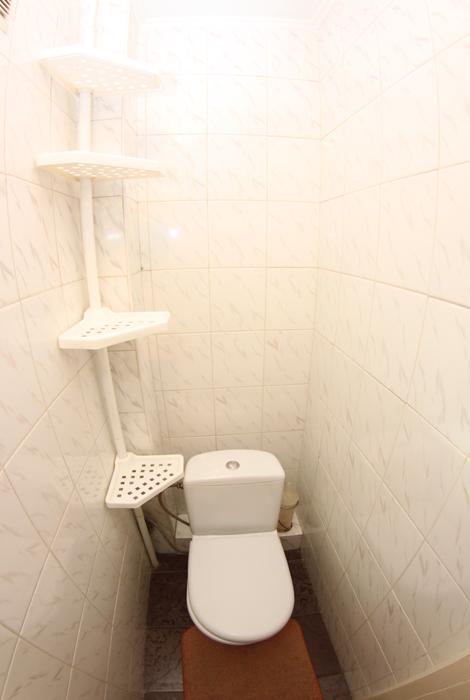 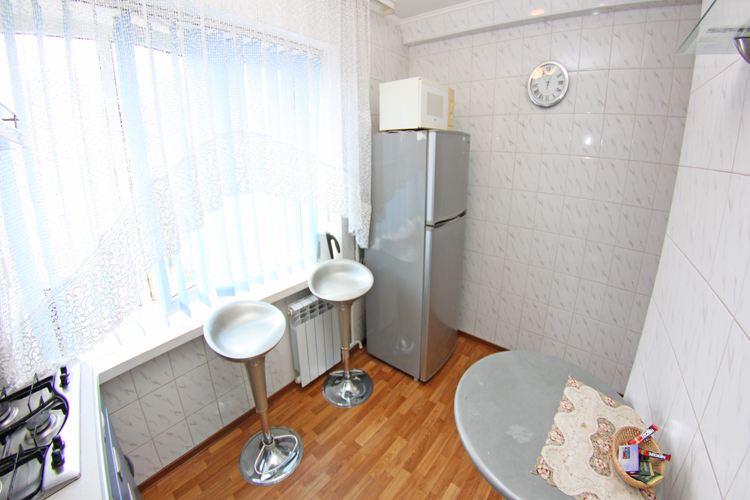 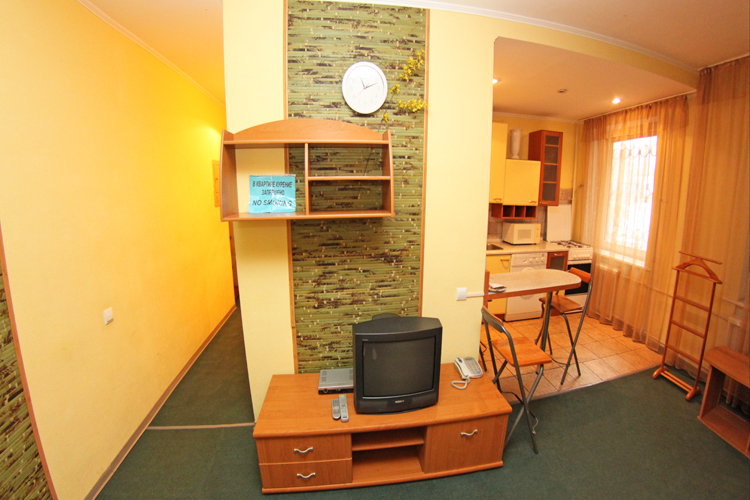 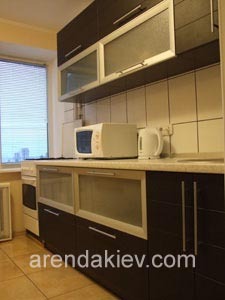 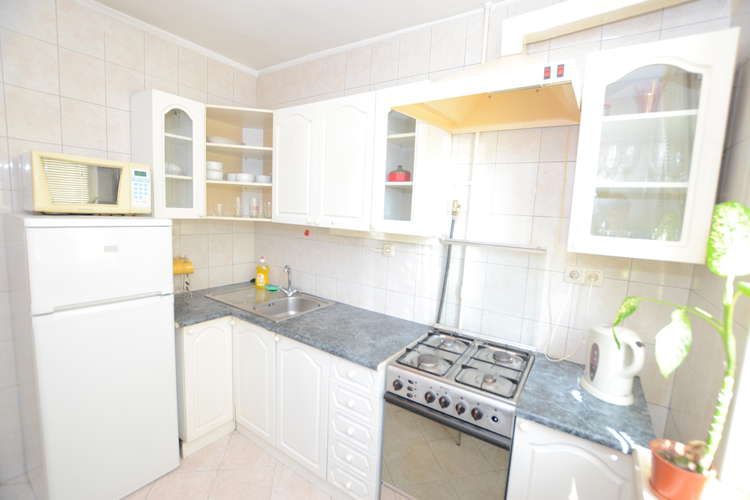 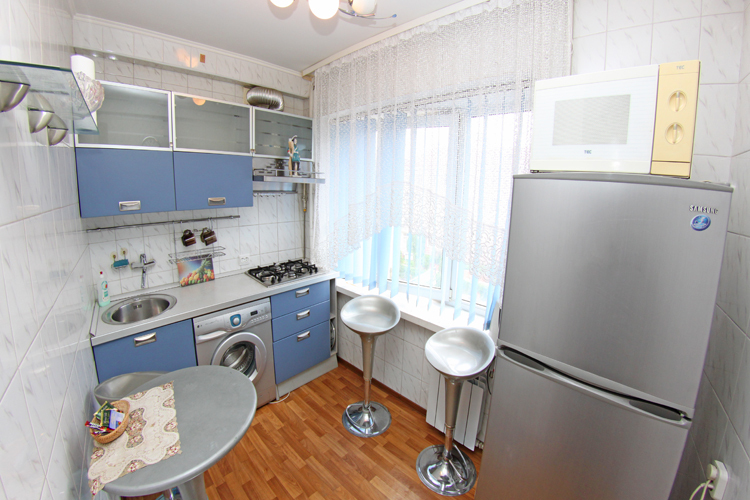 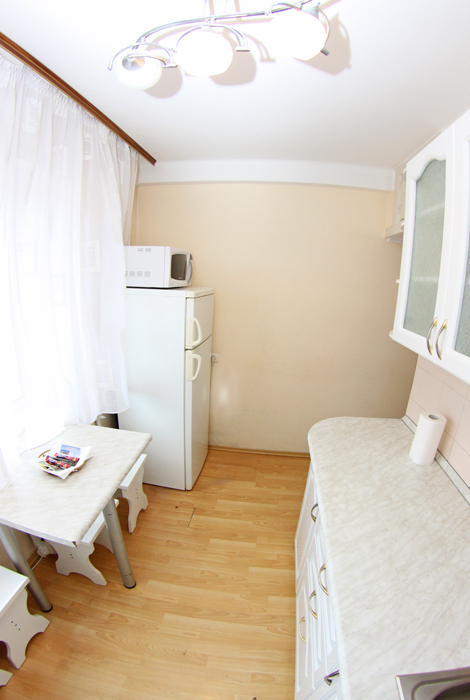 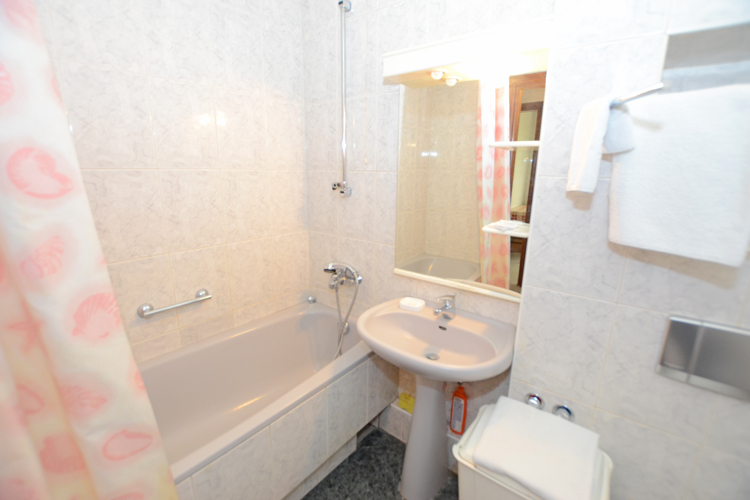 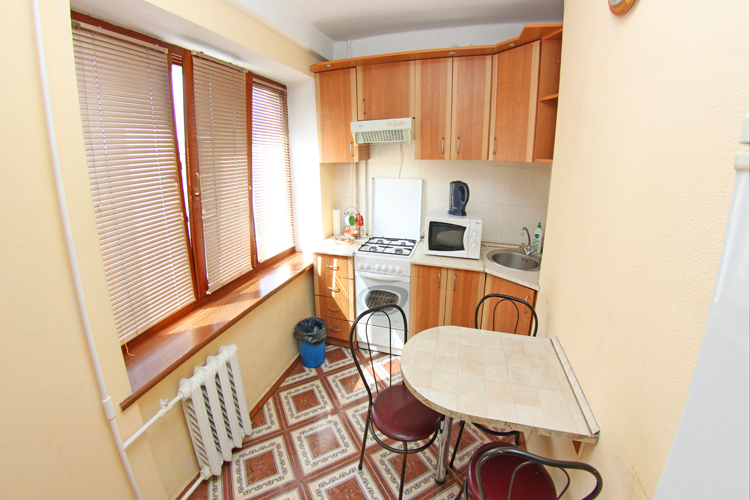 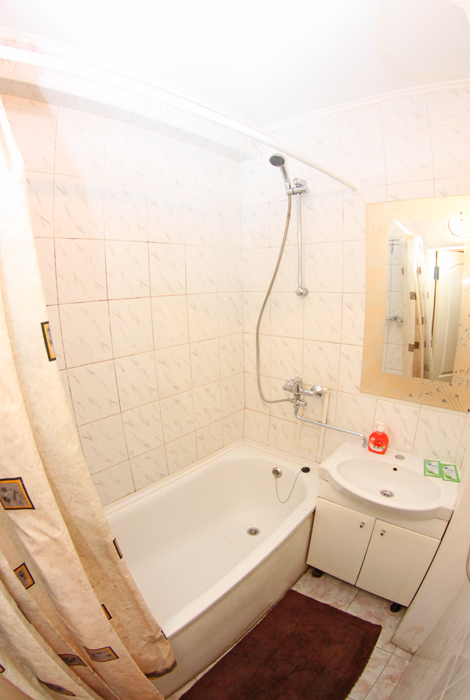 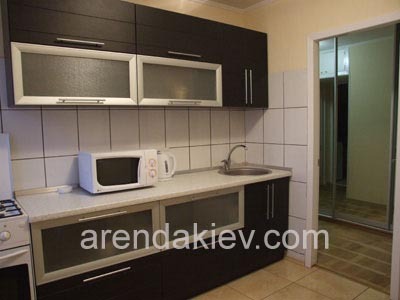 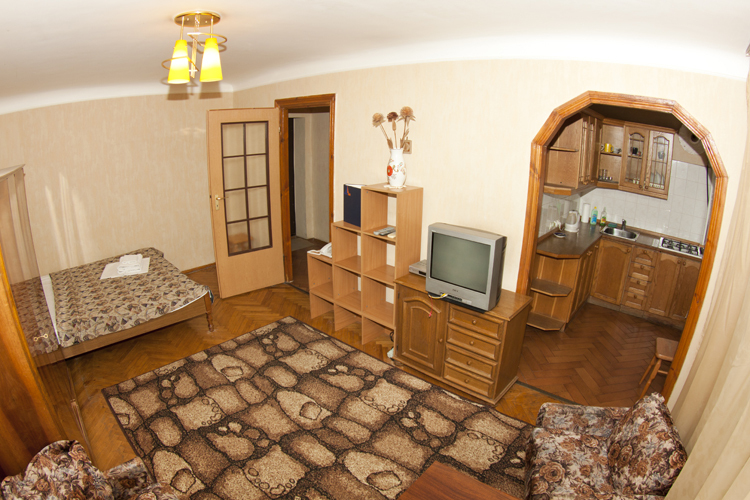 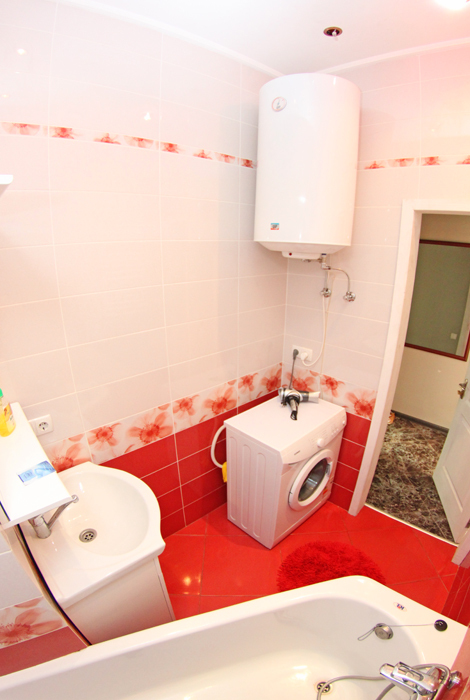 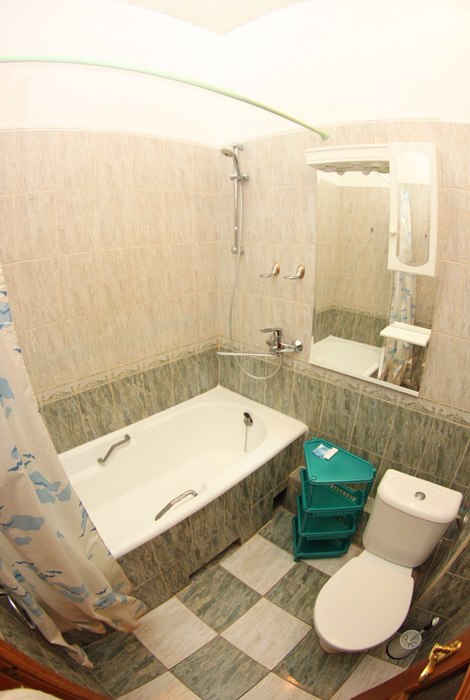 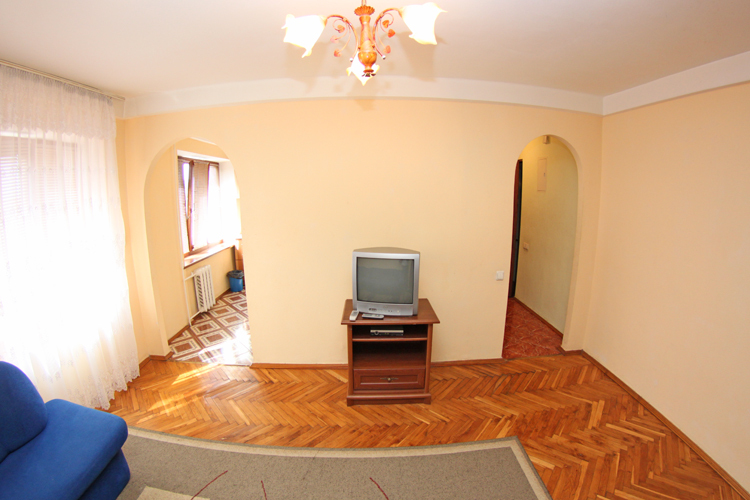 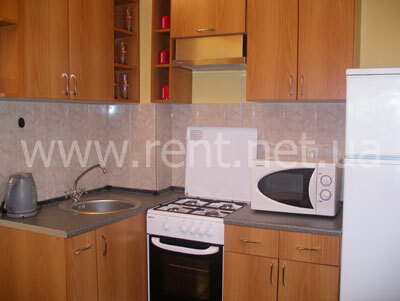 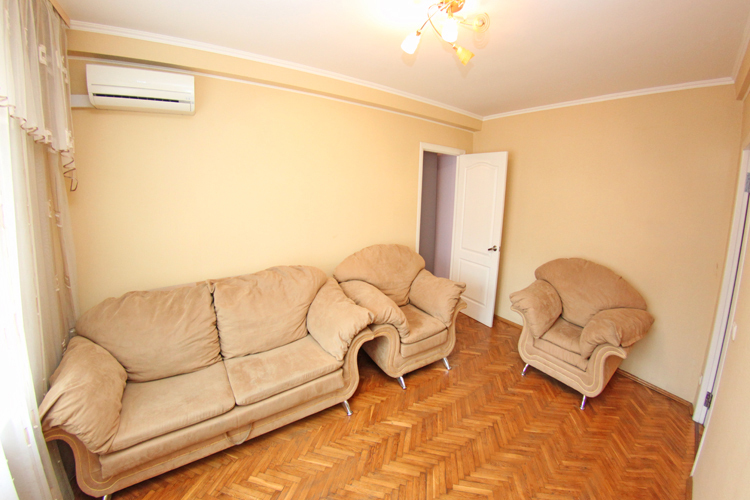 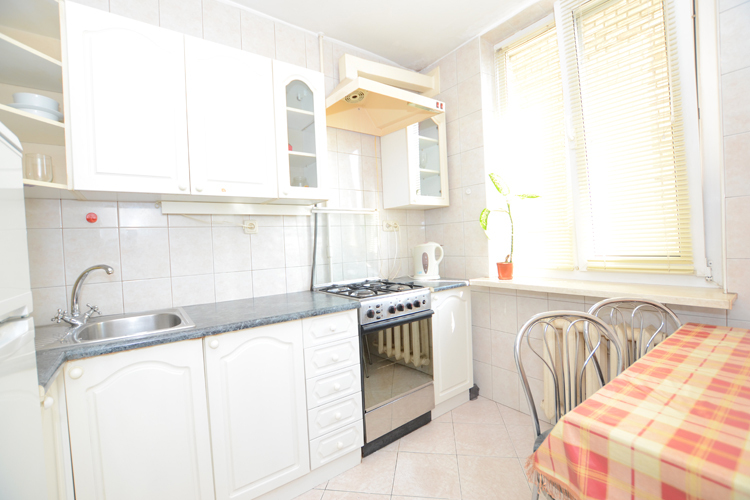 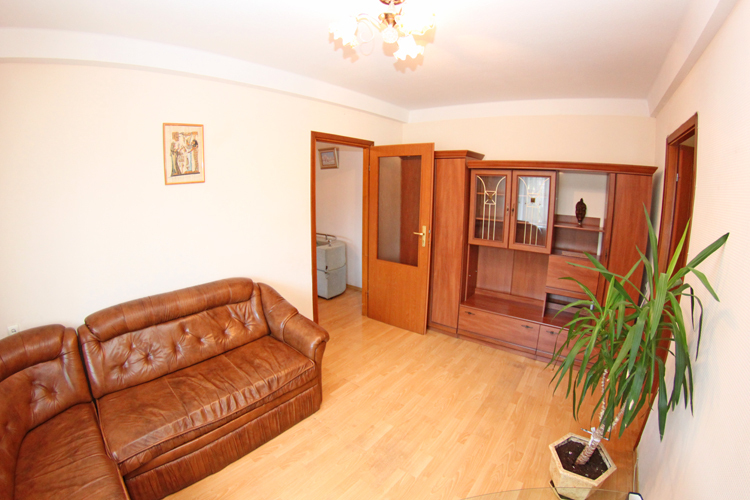 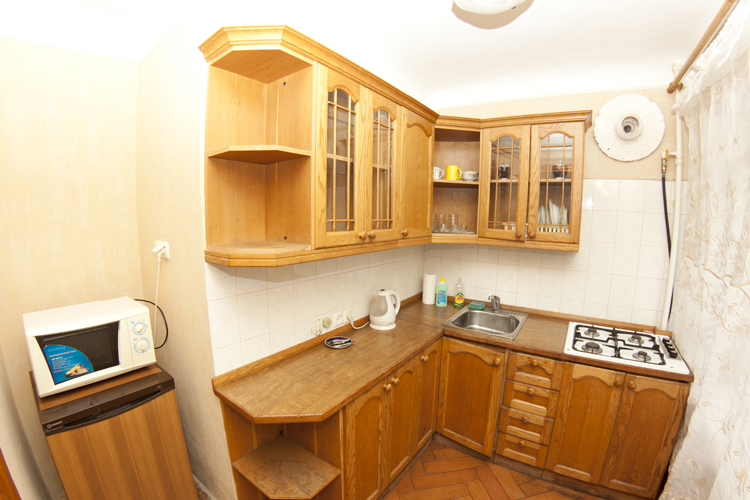 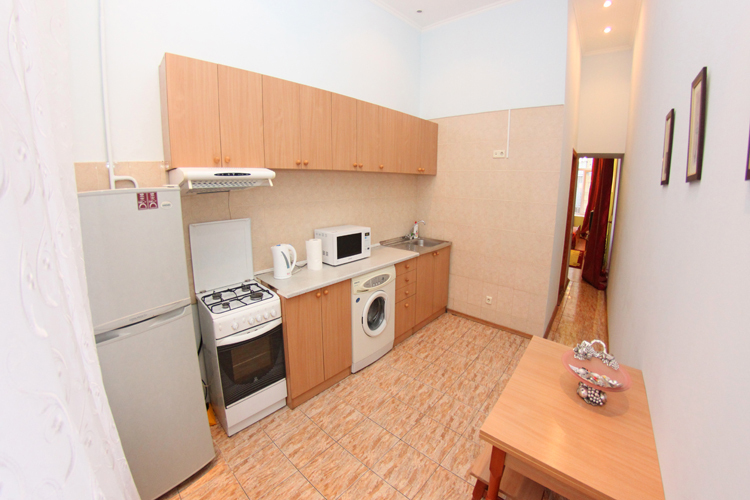 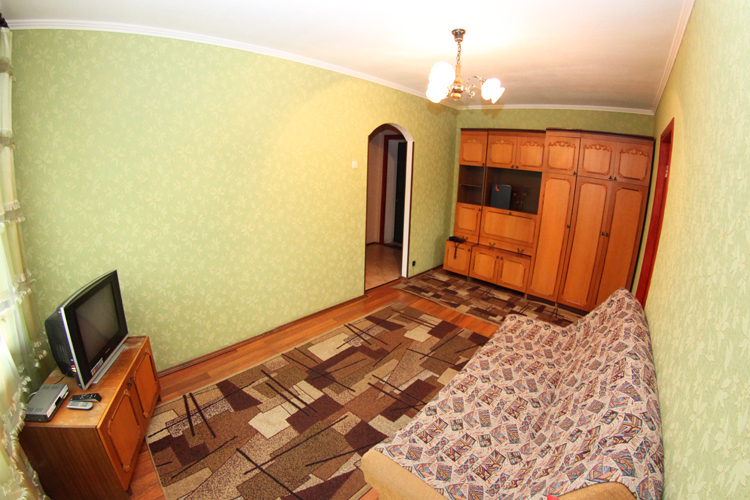 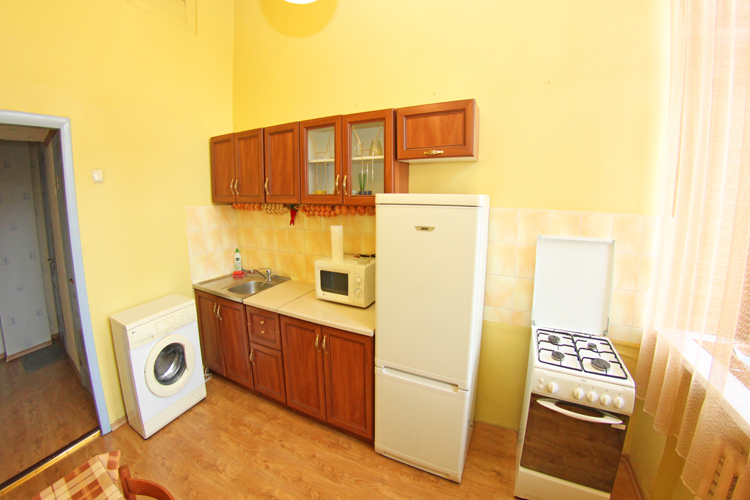 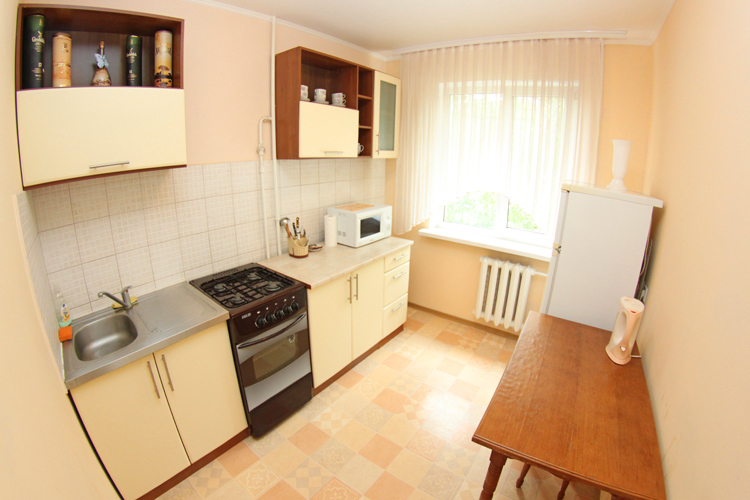 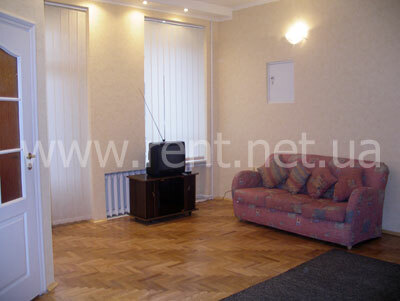 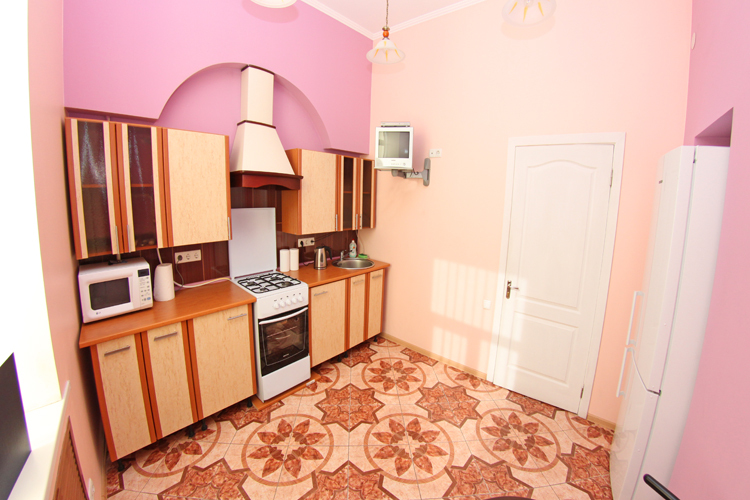 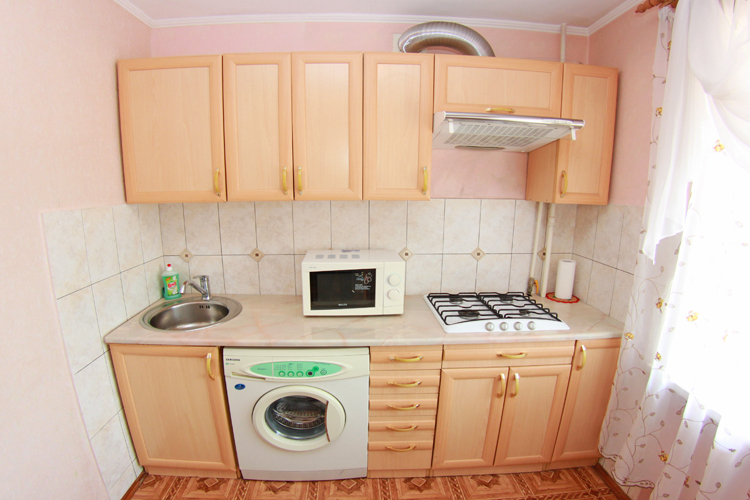 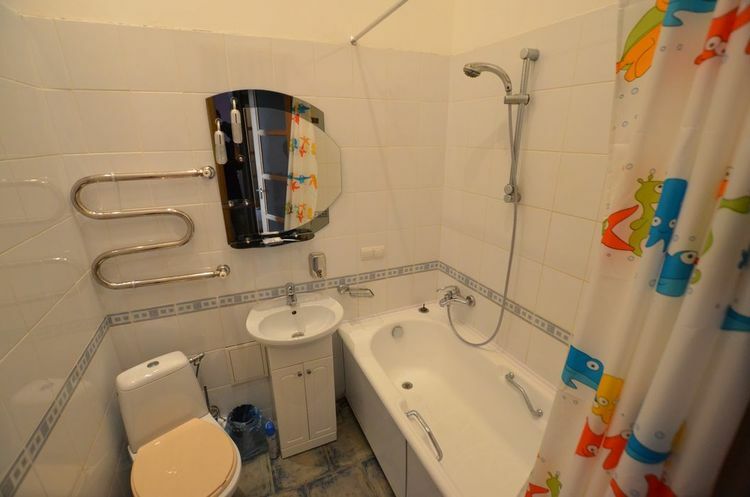 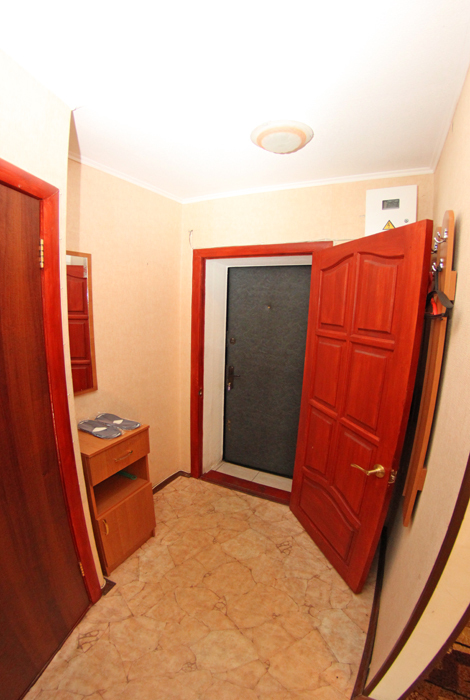 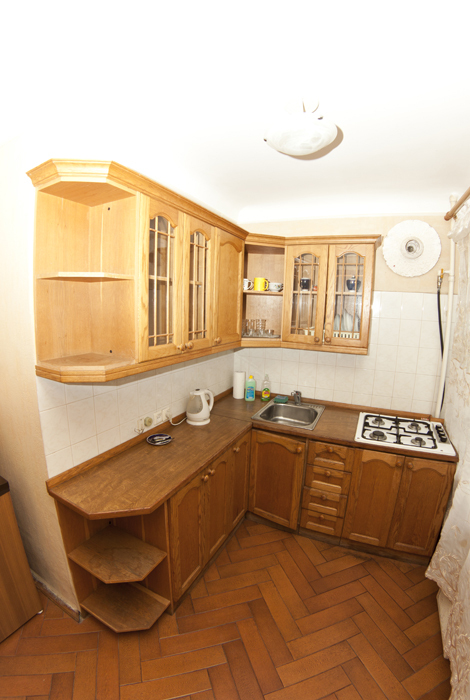 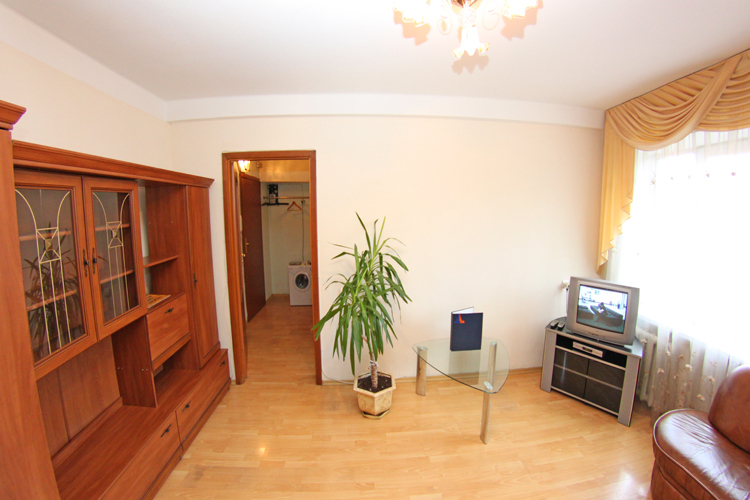 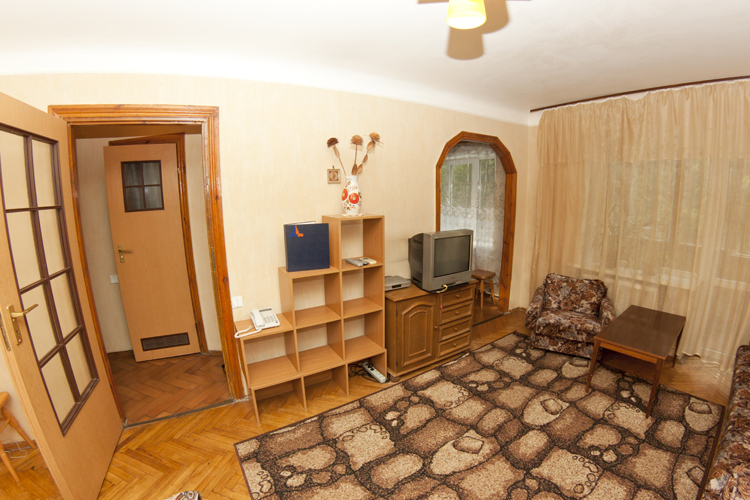 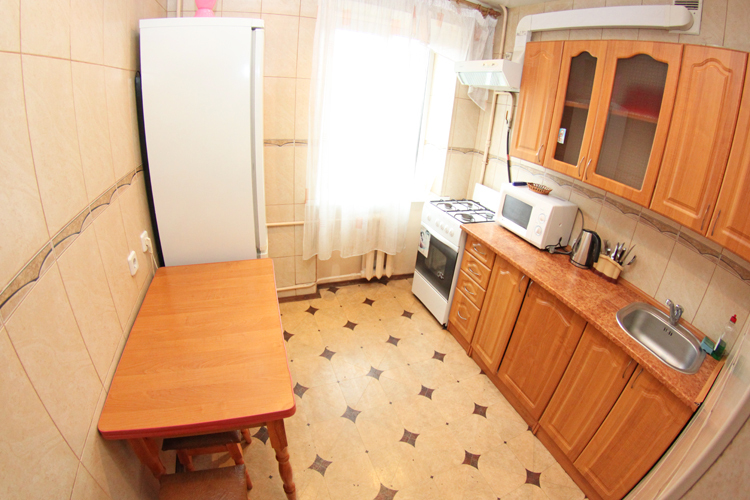 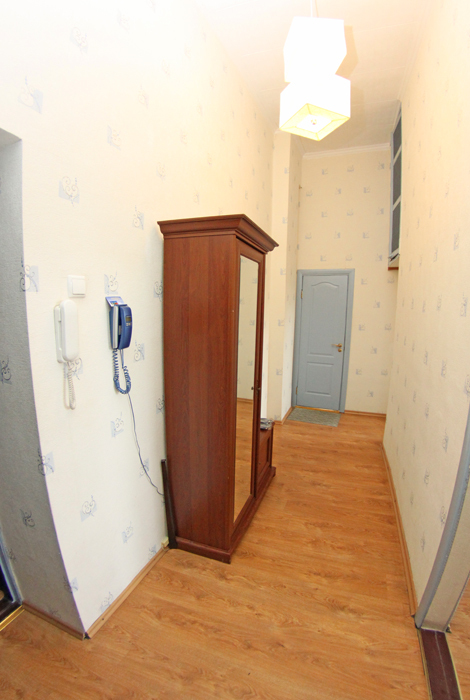 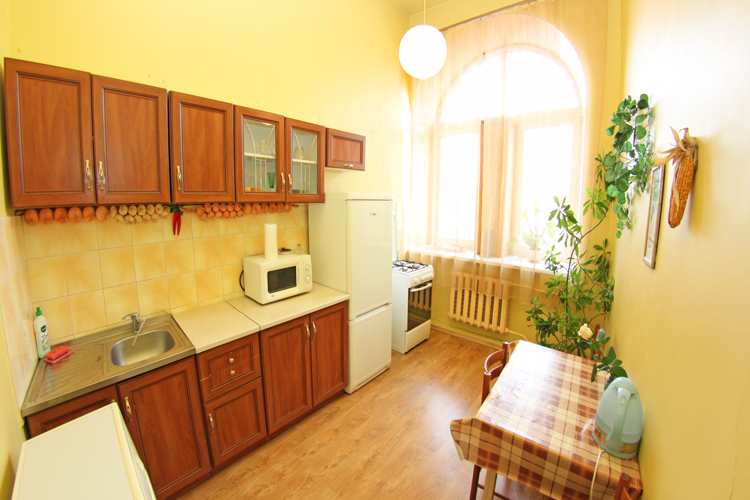 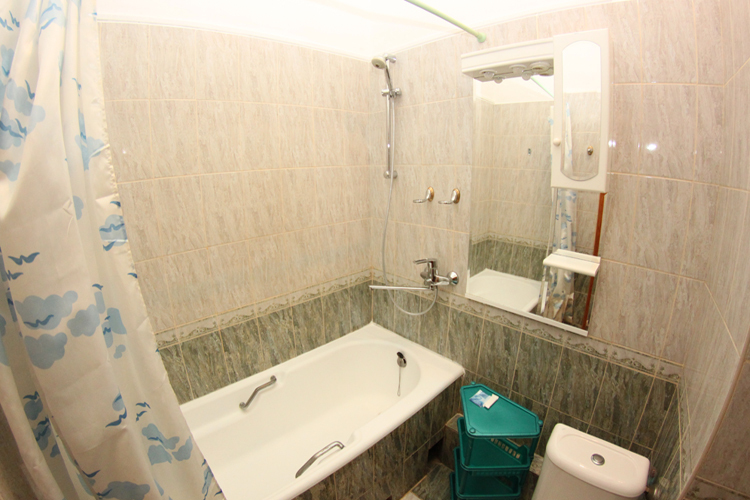 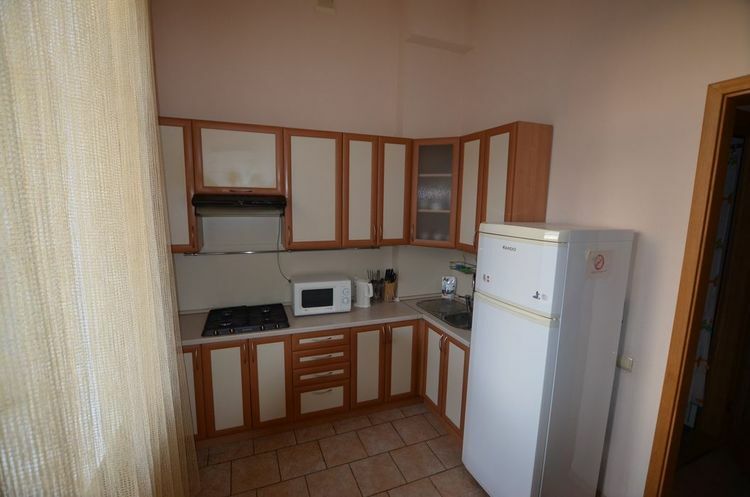 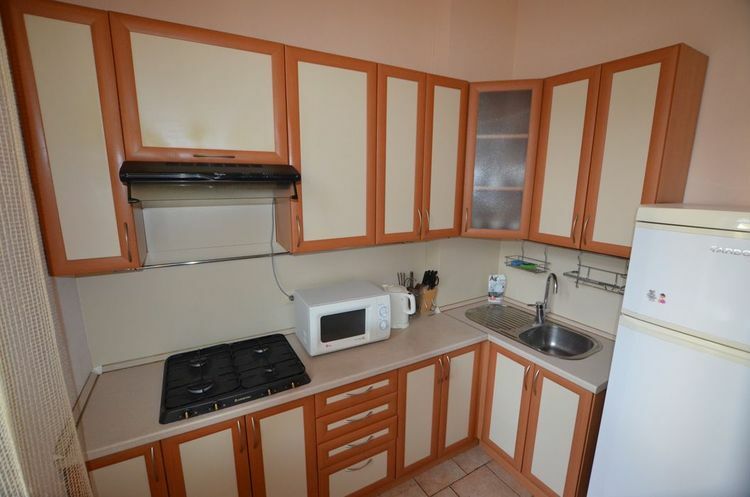 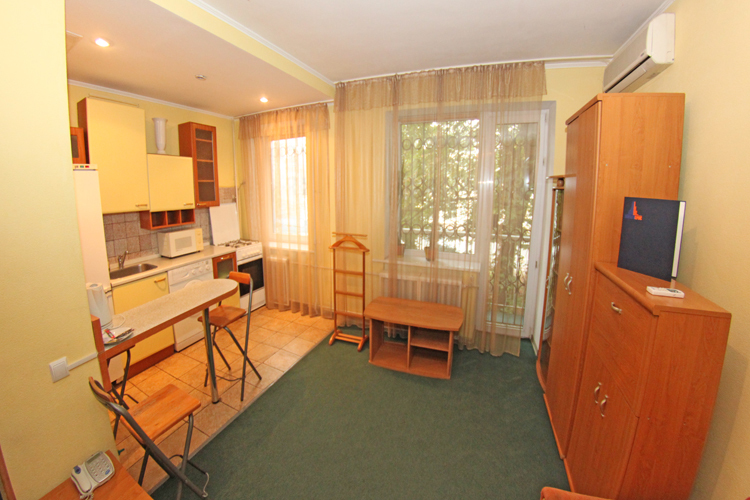 Daily rent apartment for Kiev, 2 Dmitrievska Str. 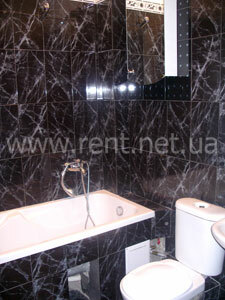 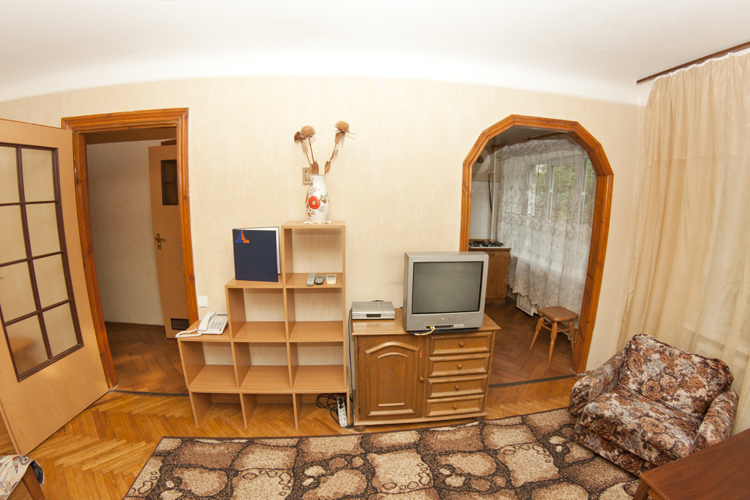 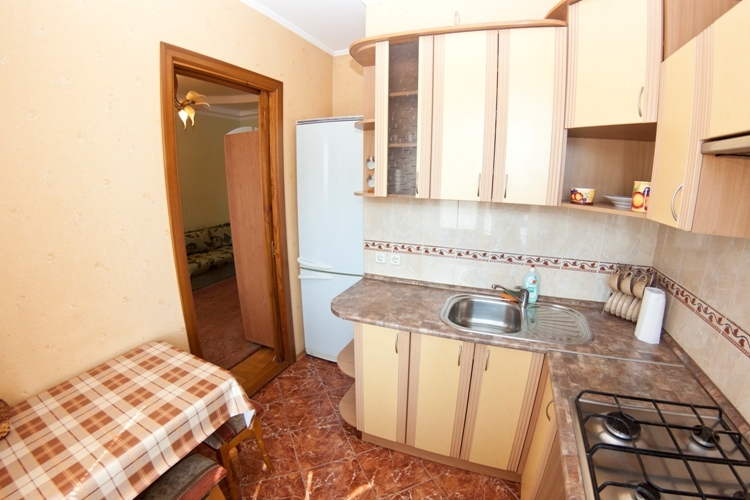 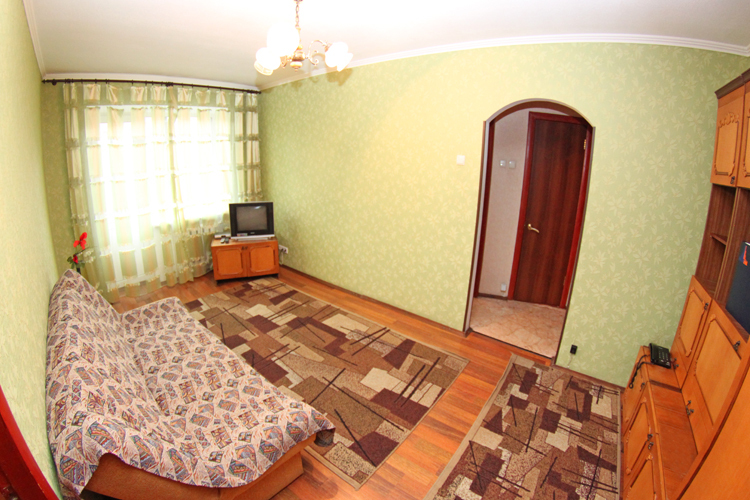 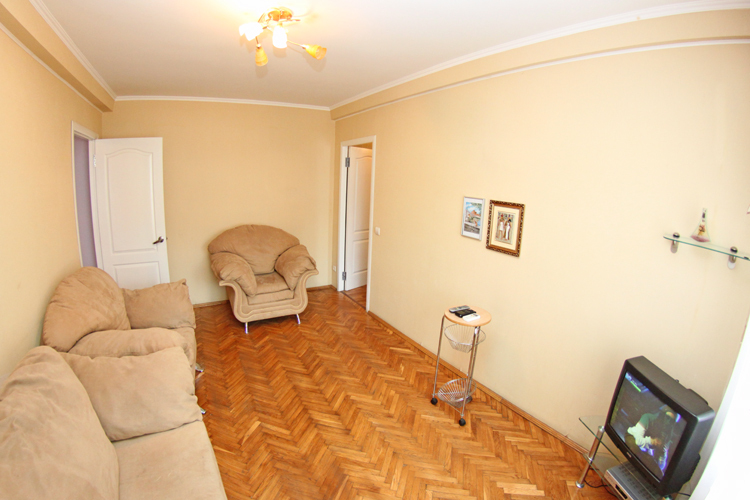 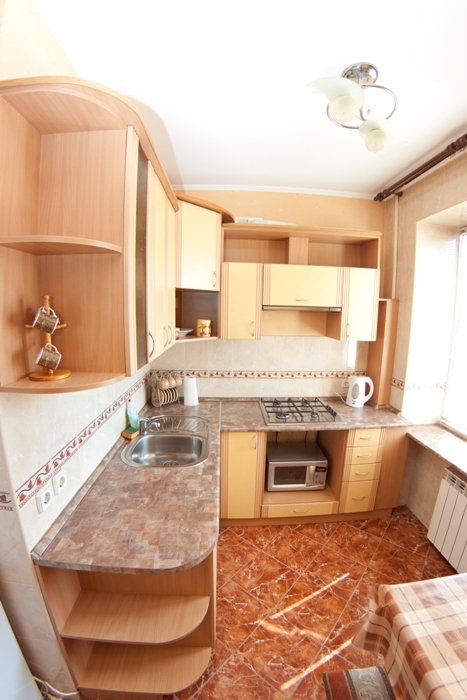 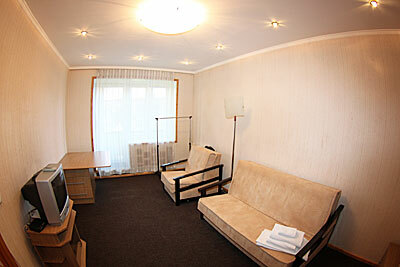 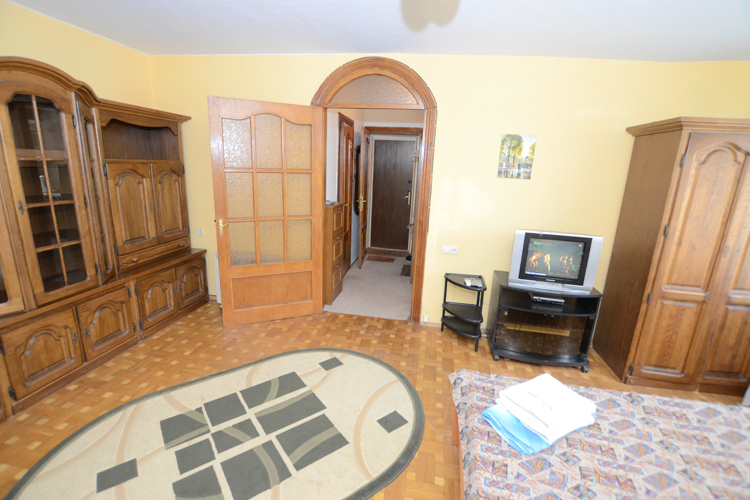 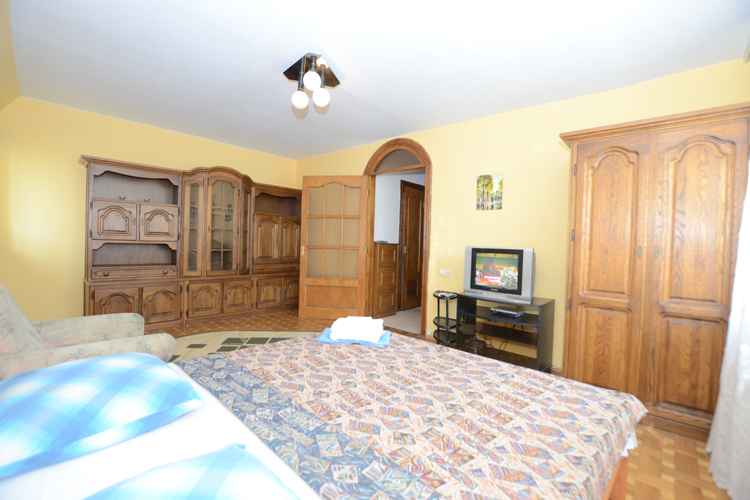 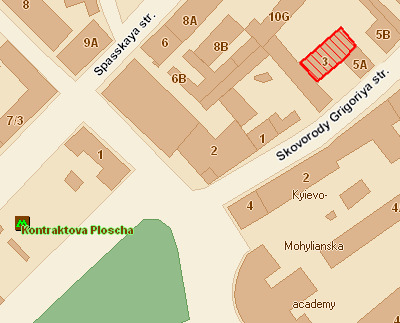 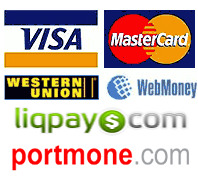 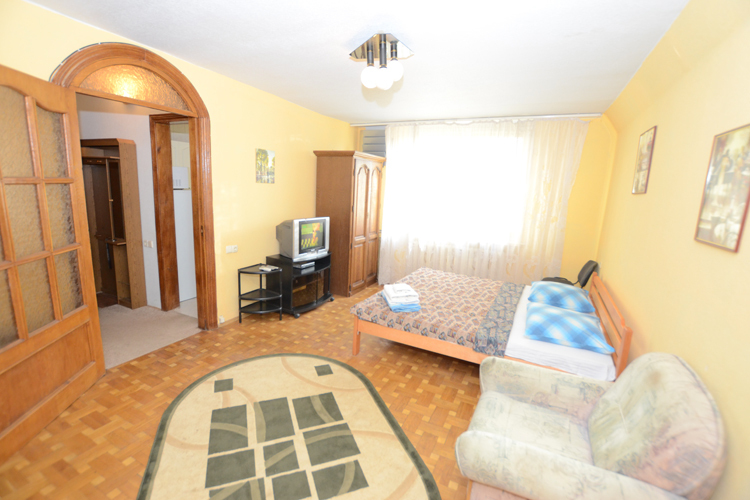 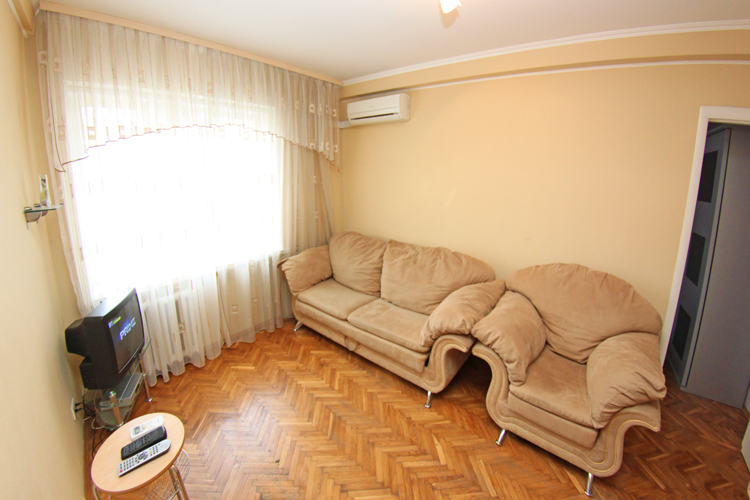 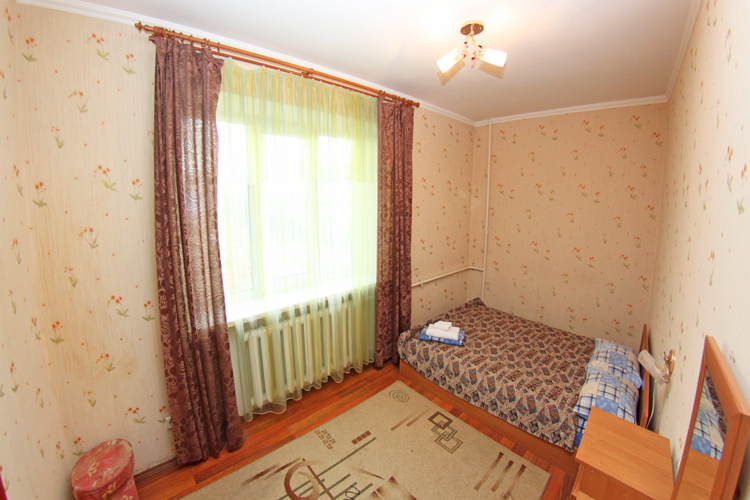 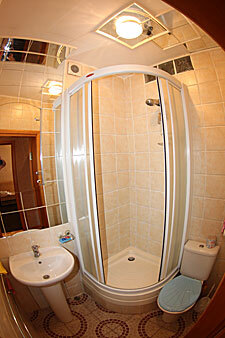 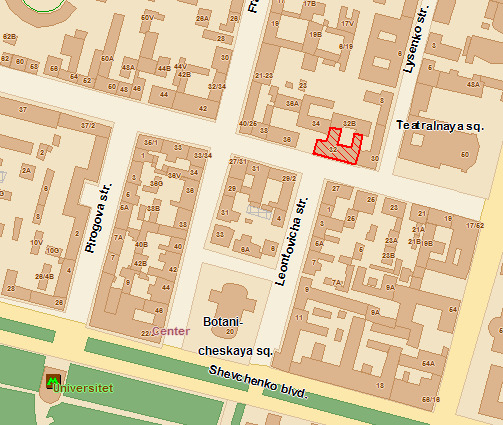 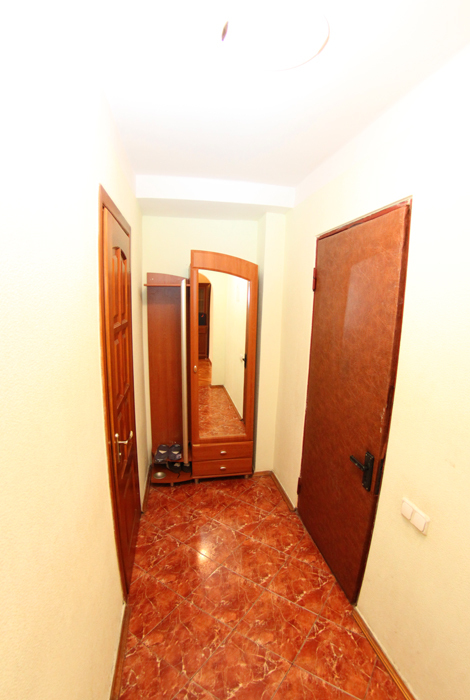 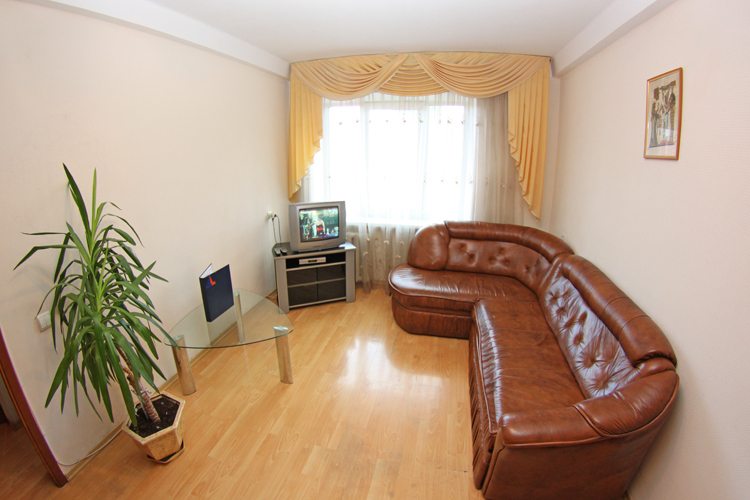 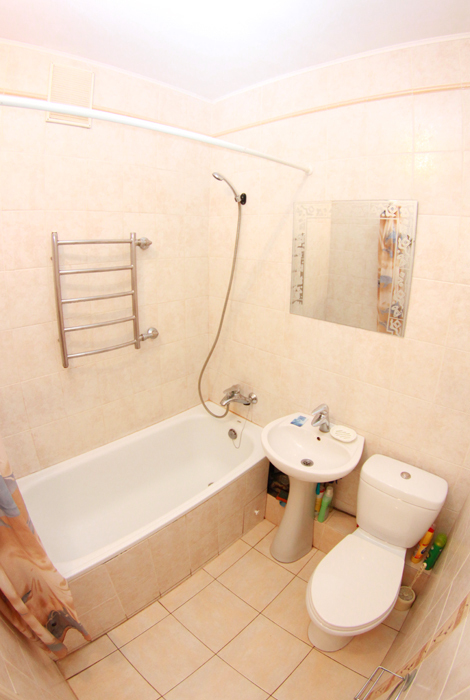 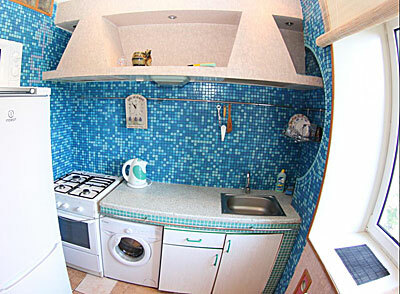 - rent apartments in Kiev. 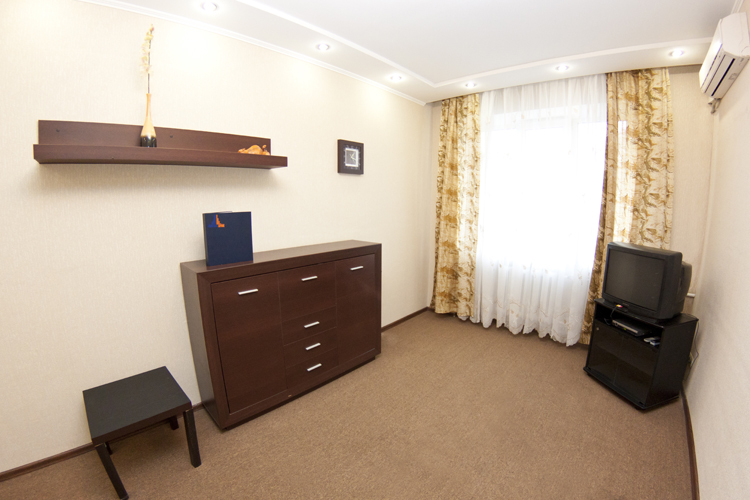 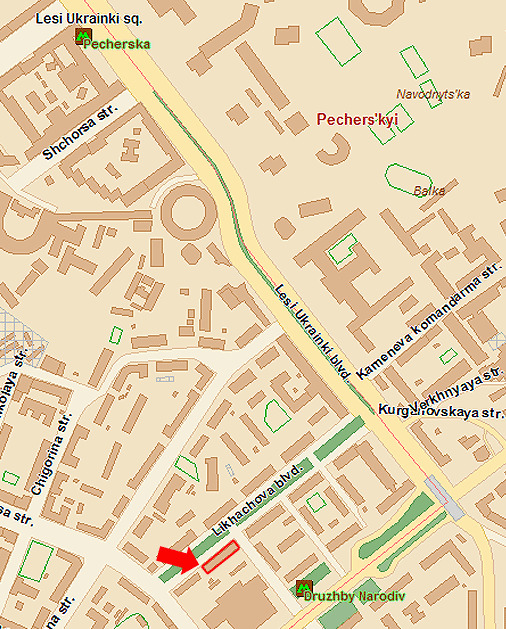 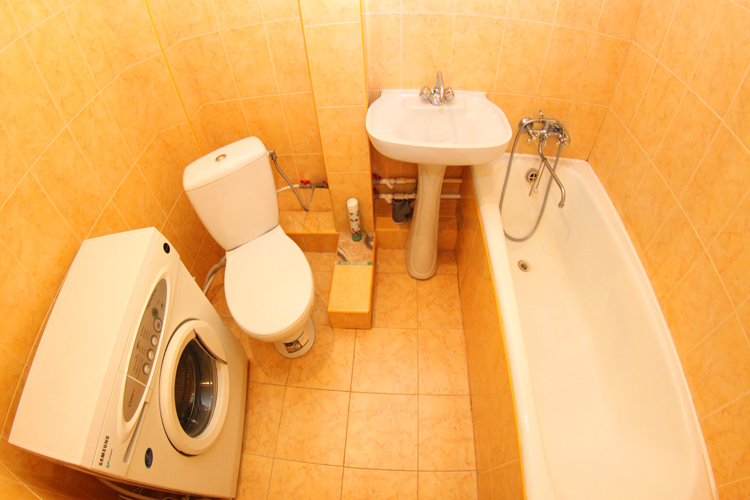 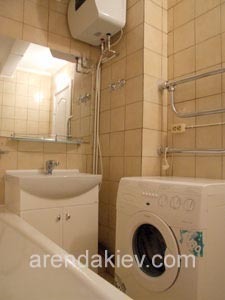 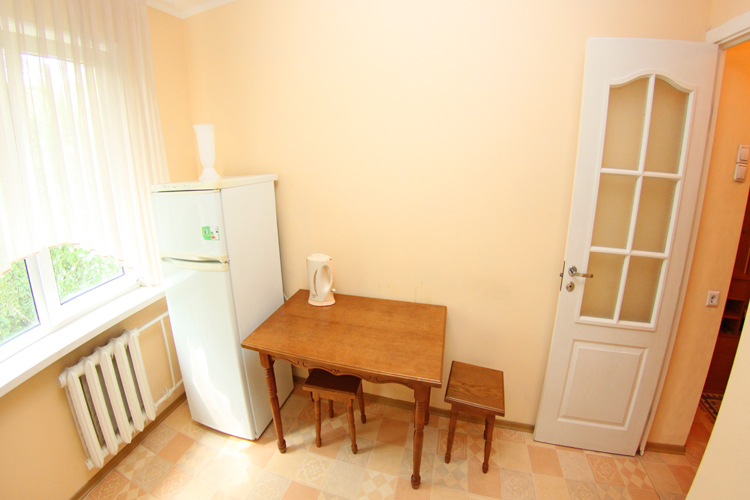 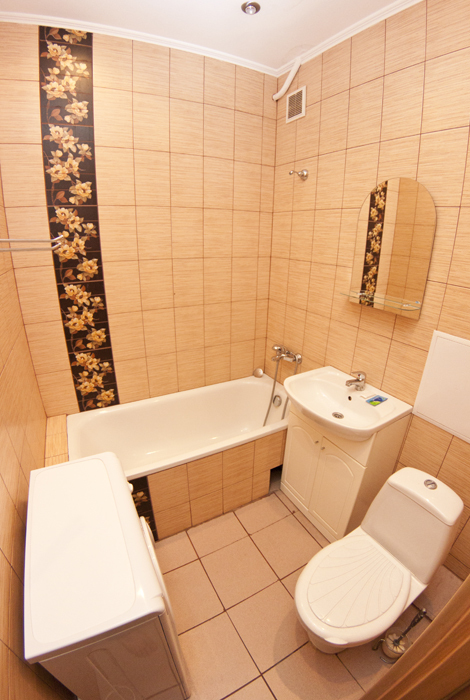 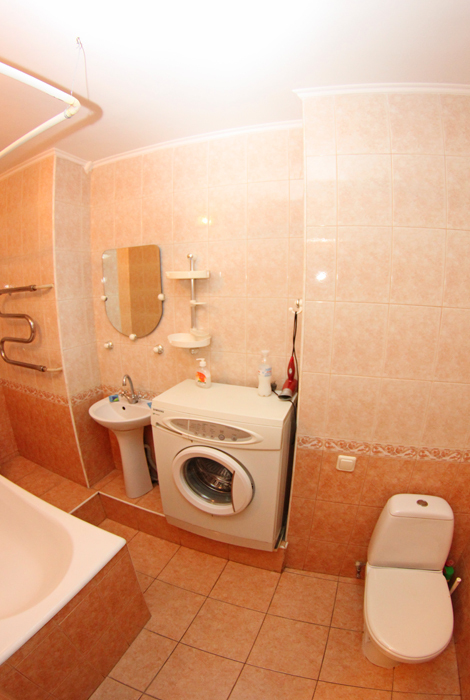 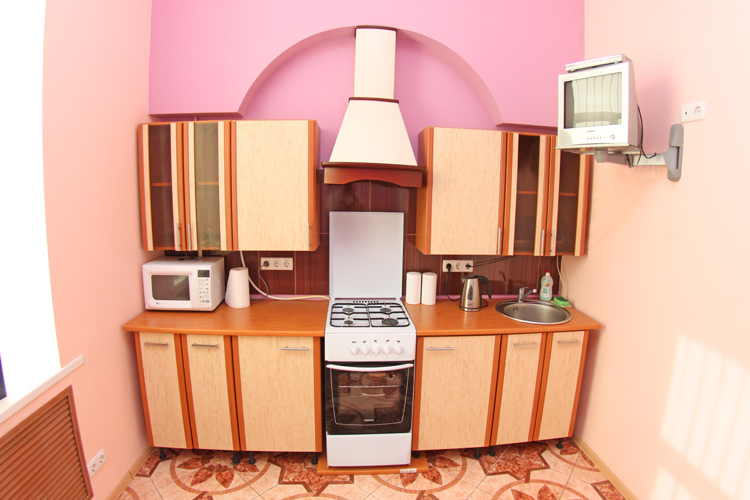 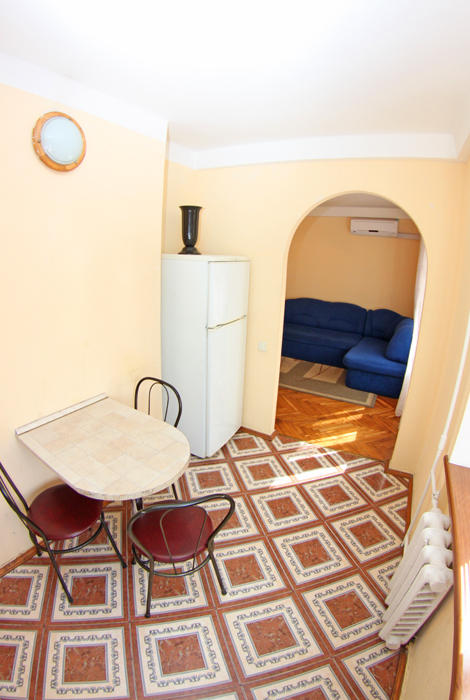 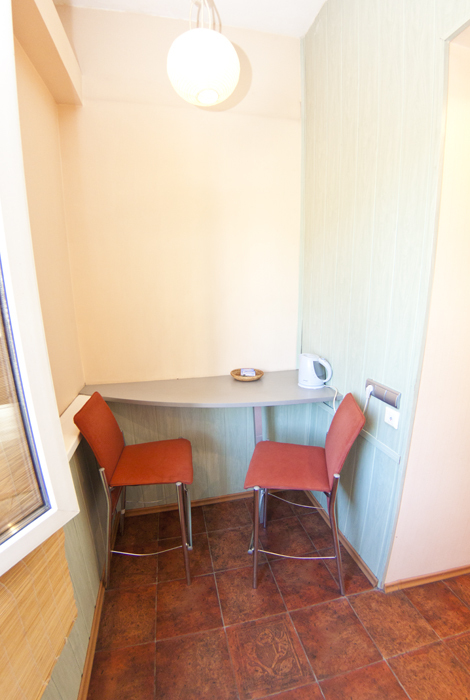 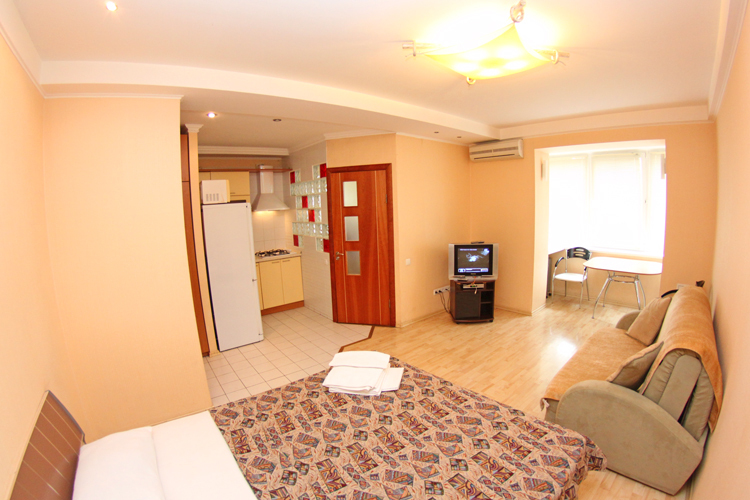 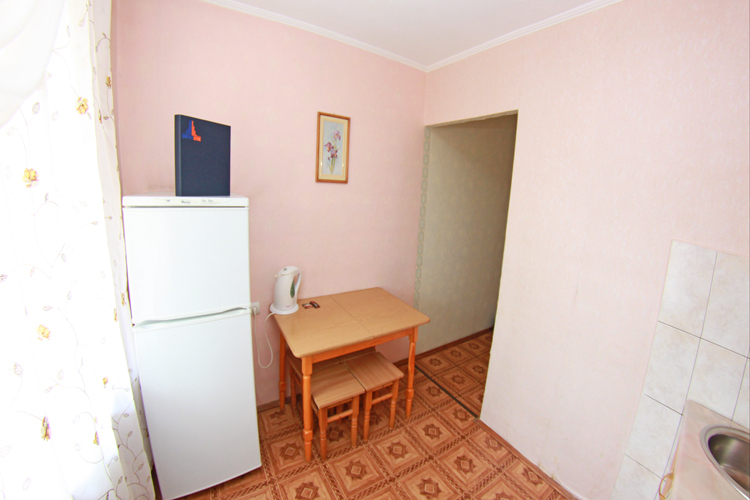 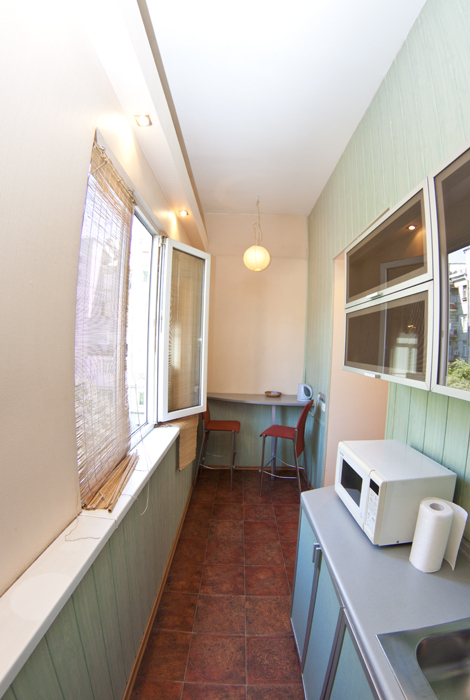 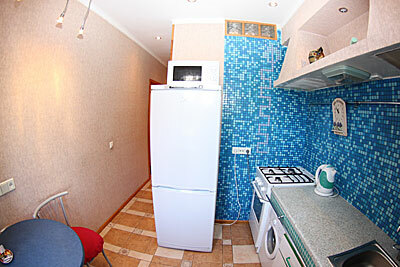 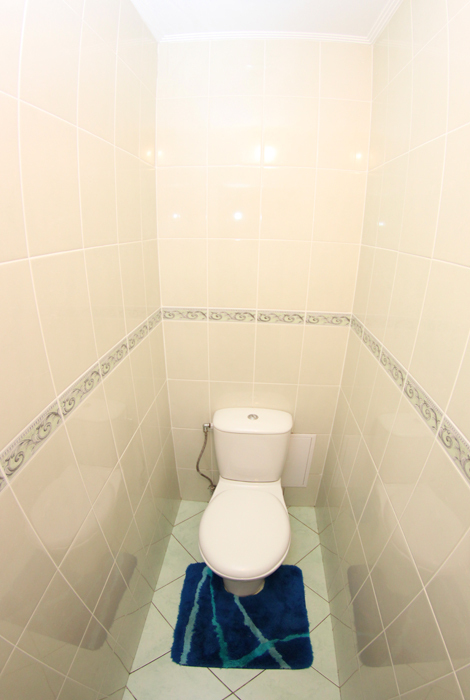 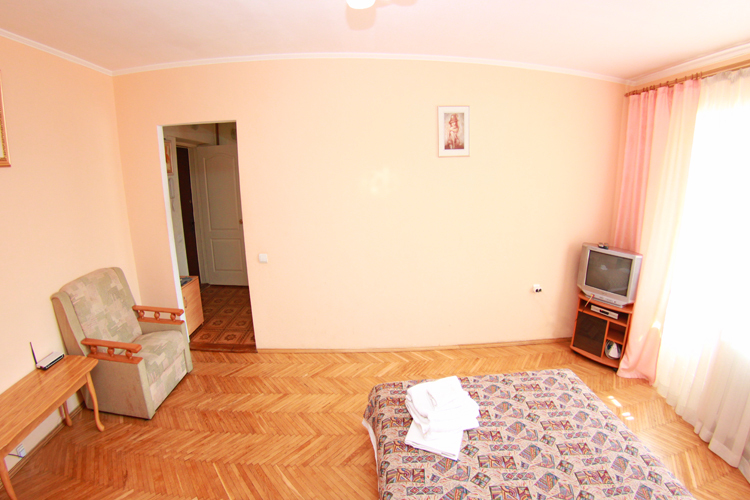 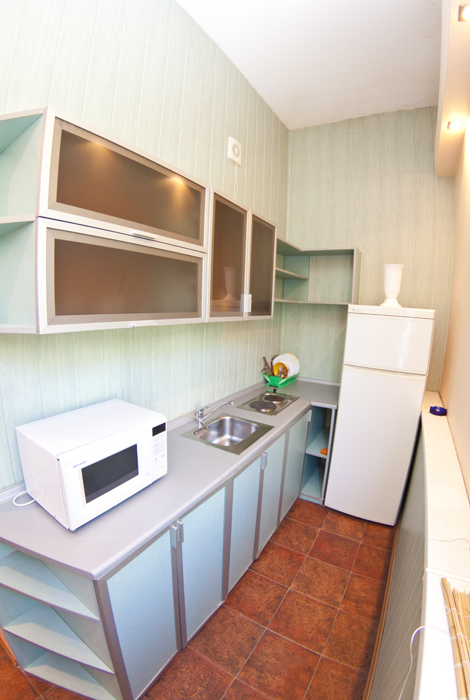 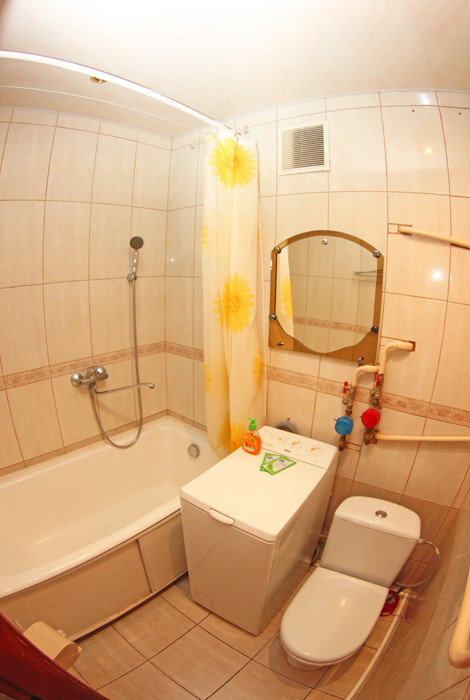 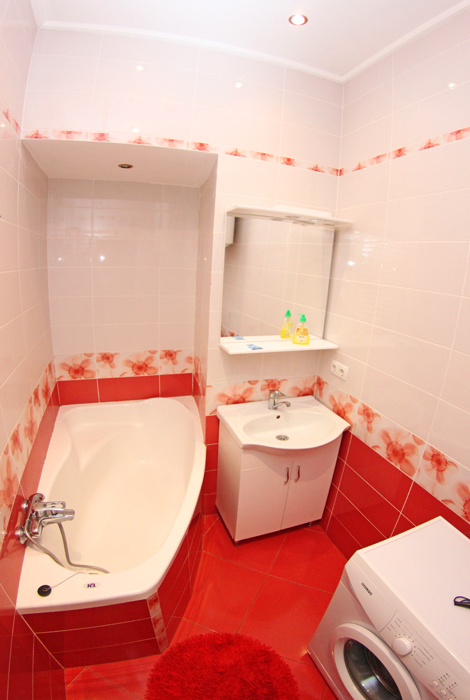 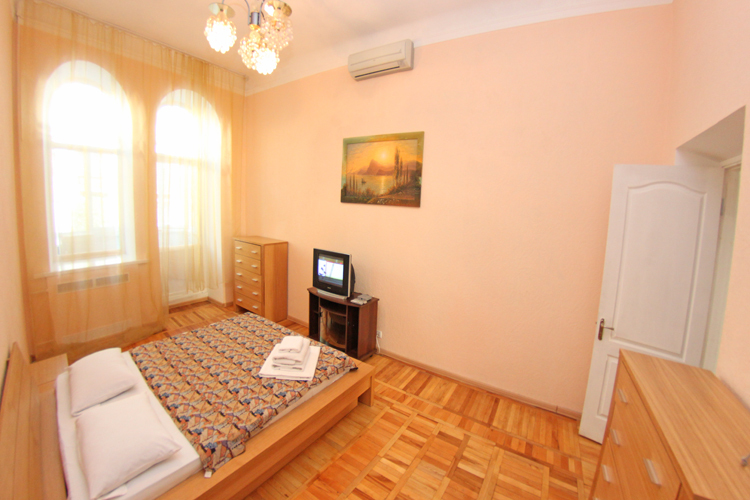 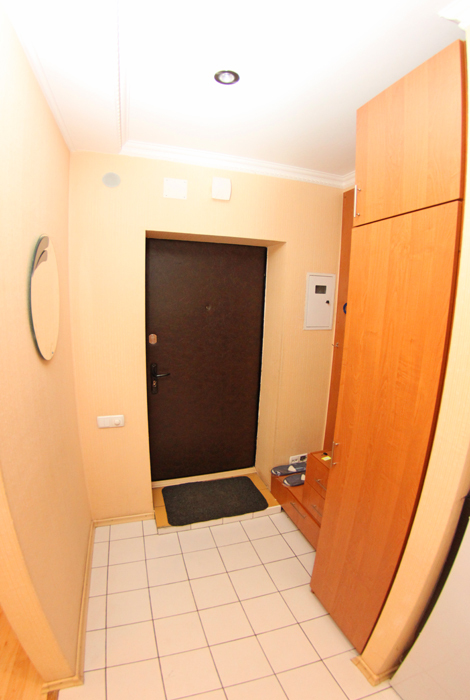 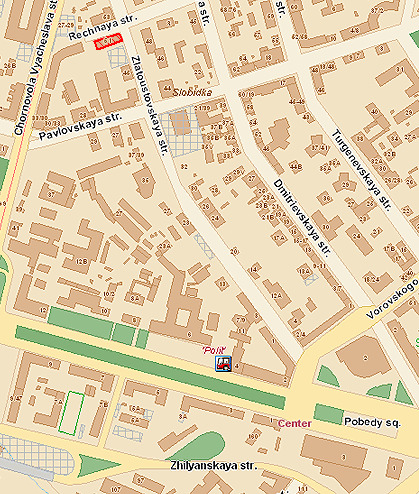 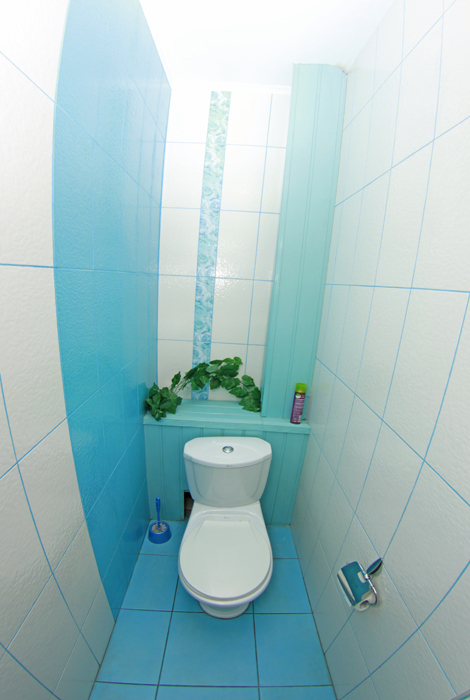 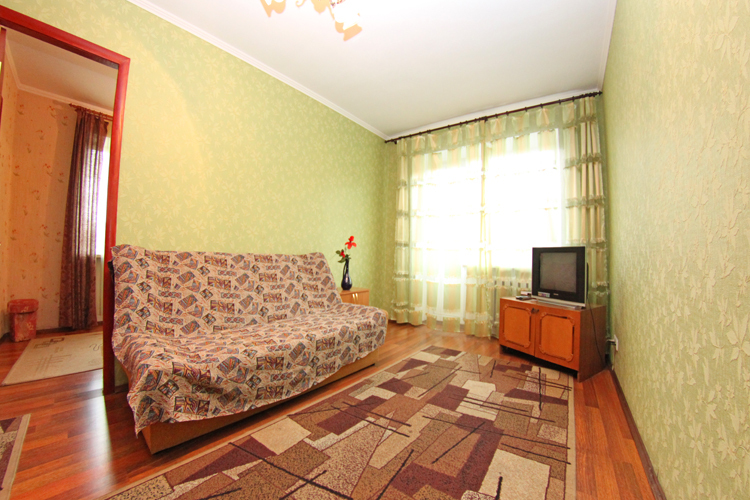 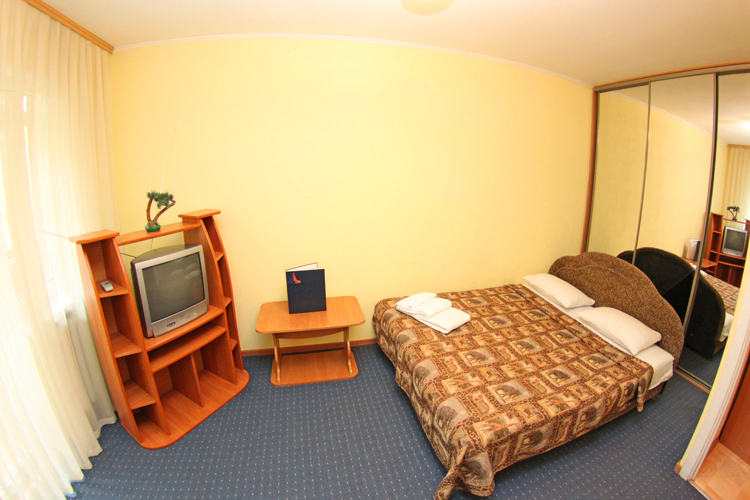 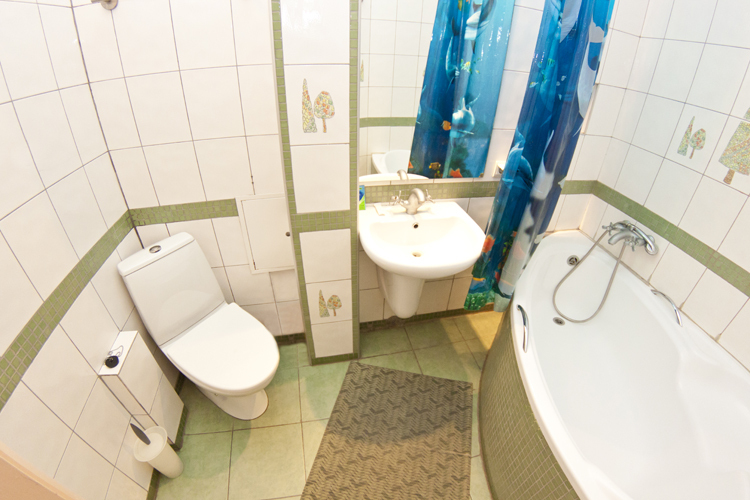 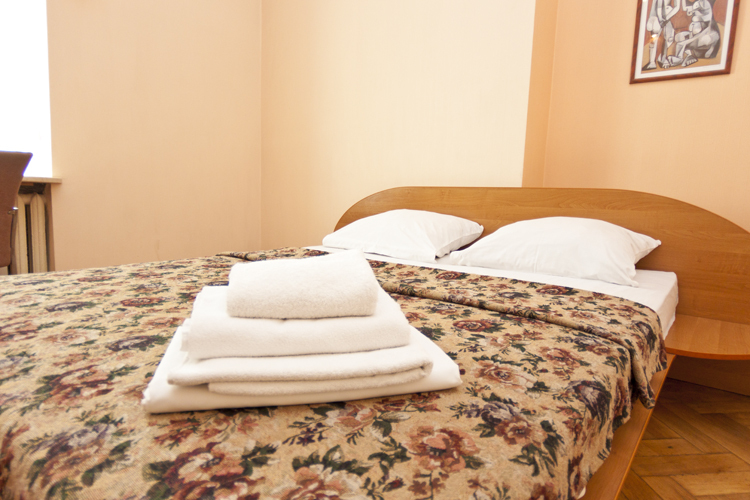 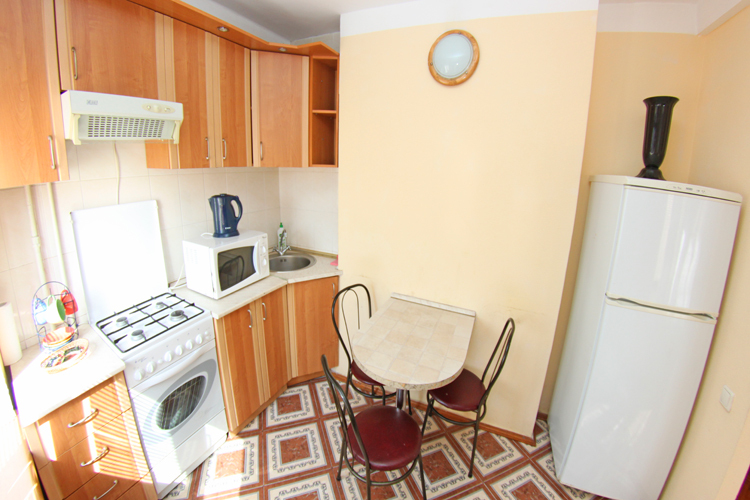 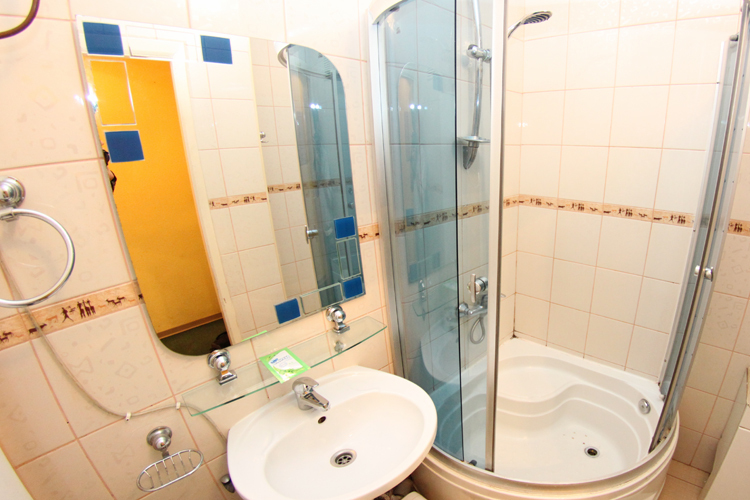 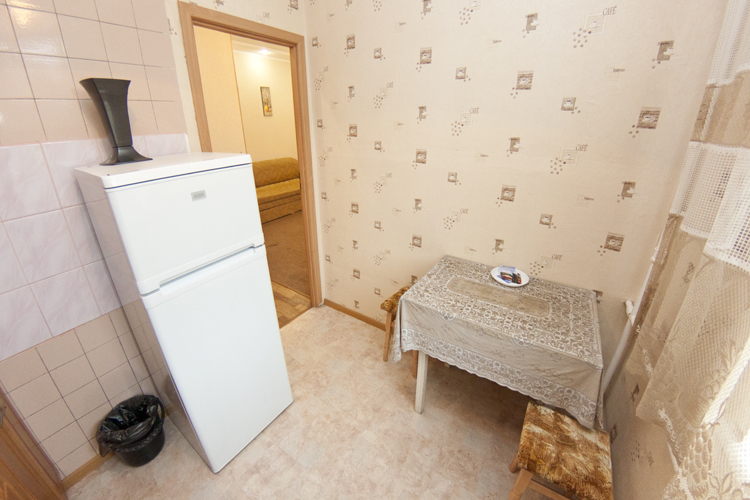 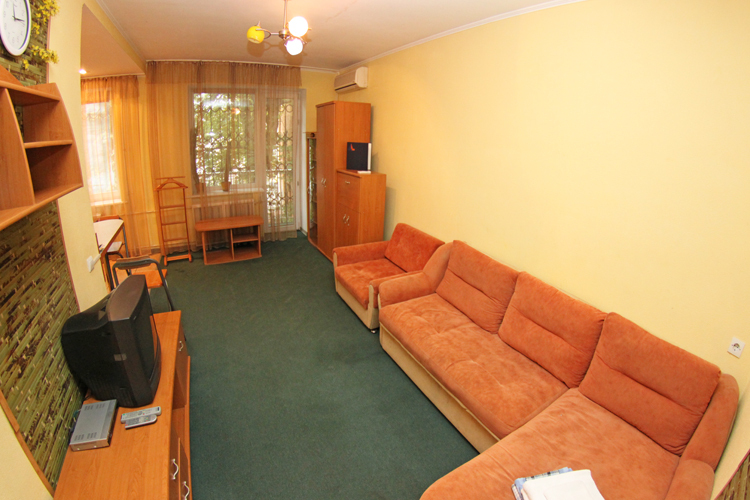 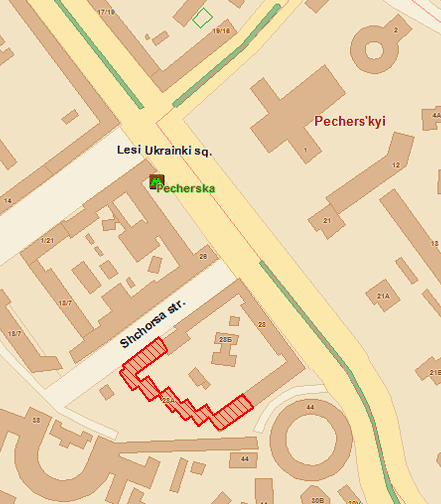 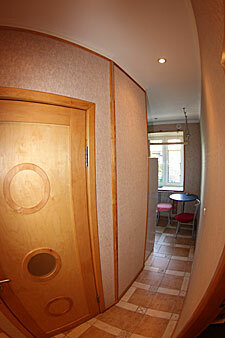 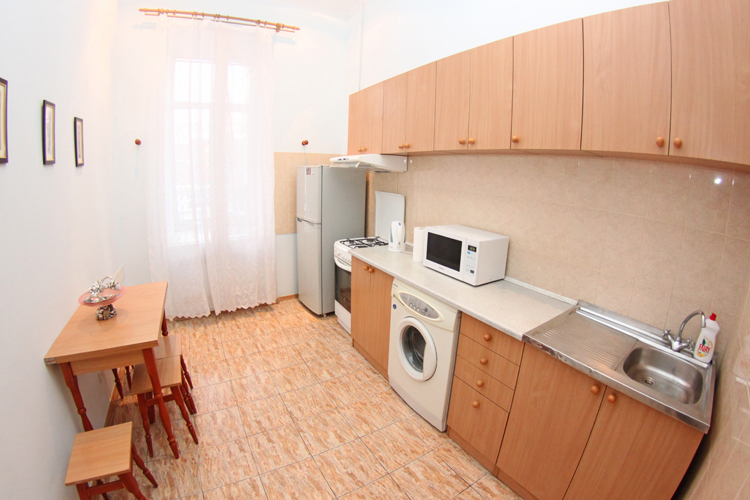 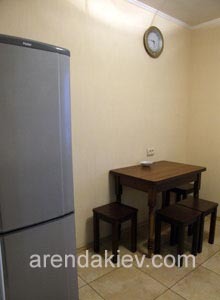 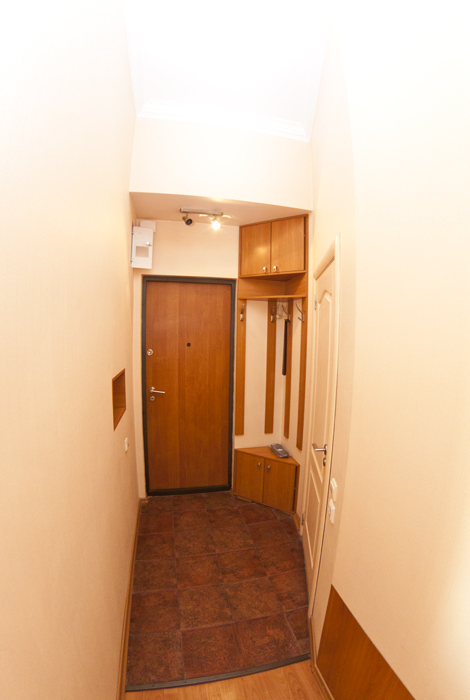 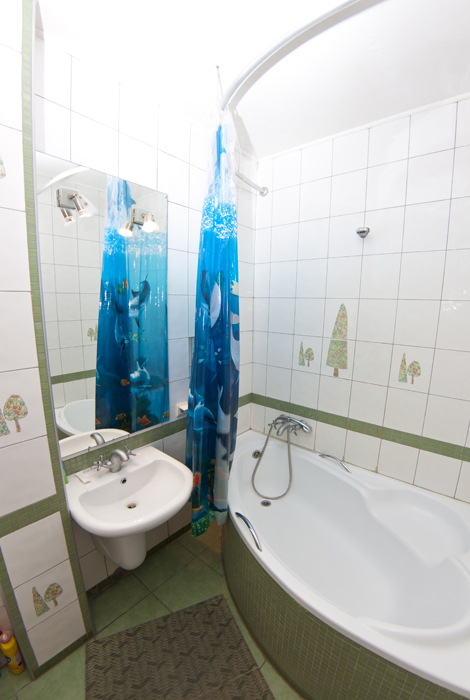 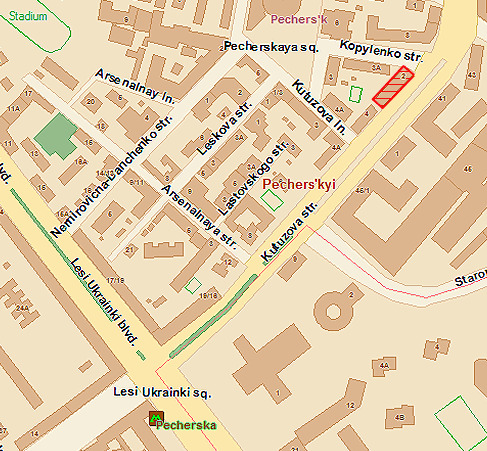 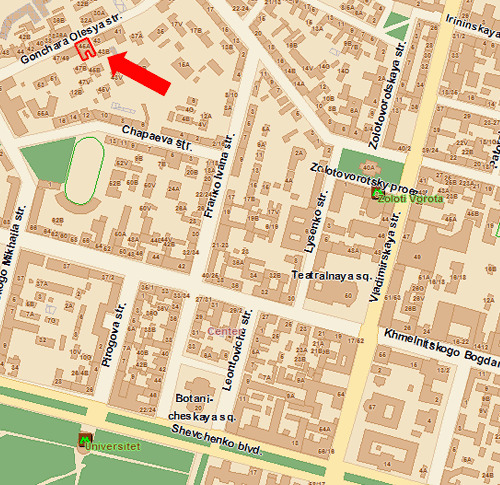 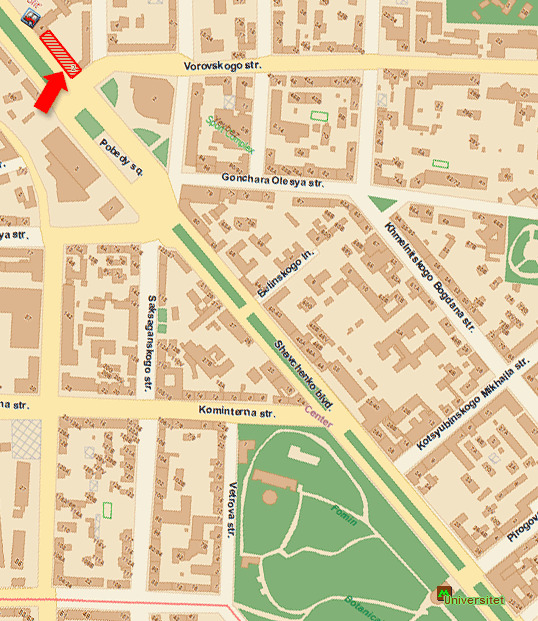 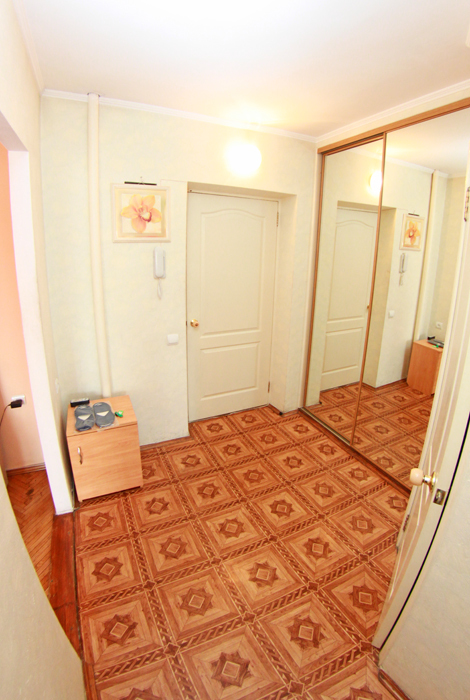 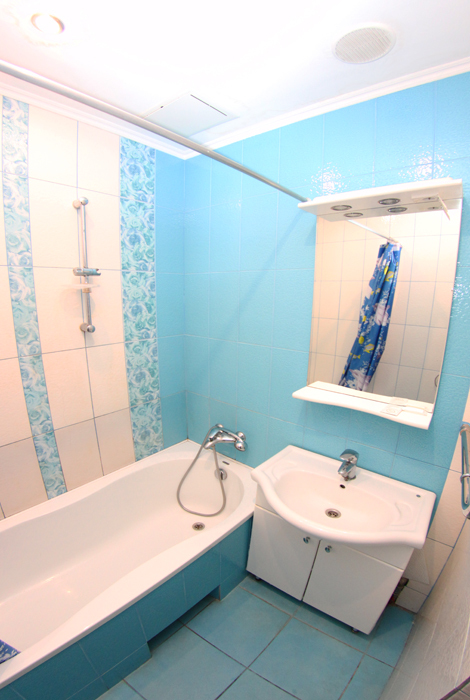 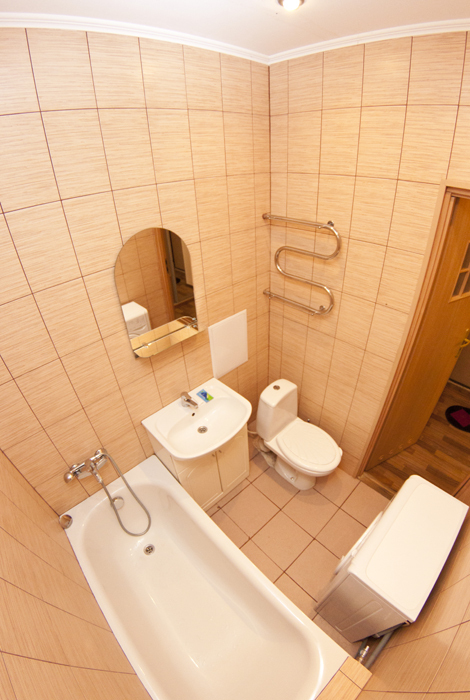 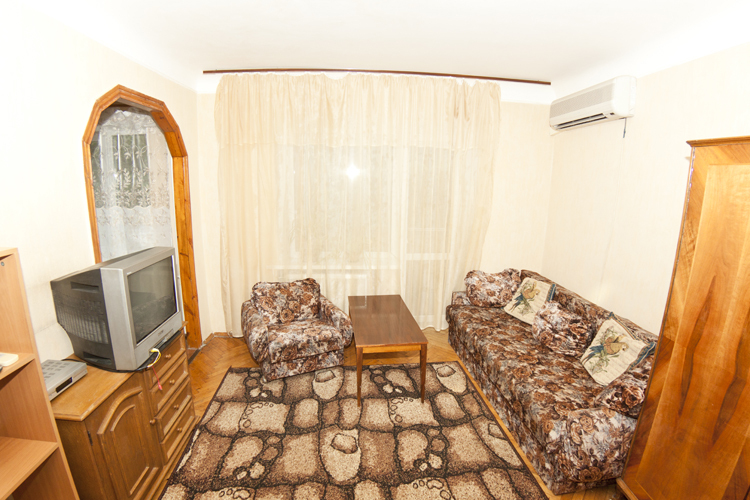 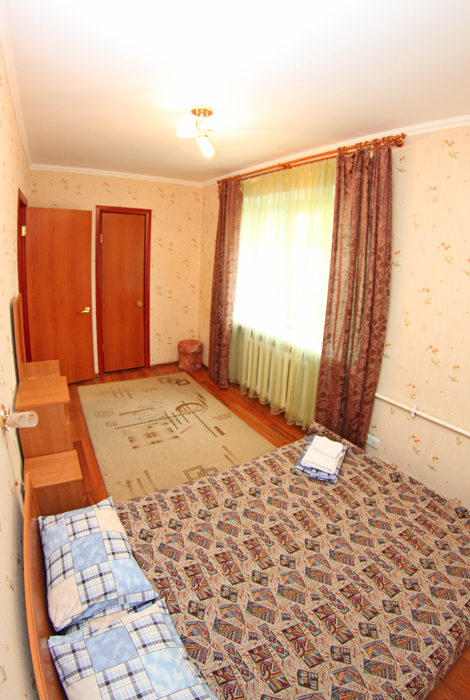 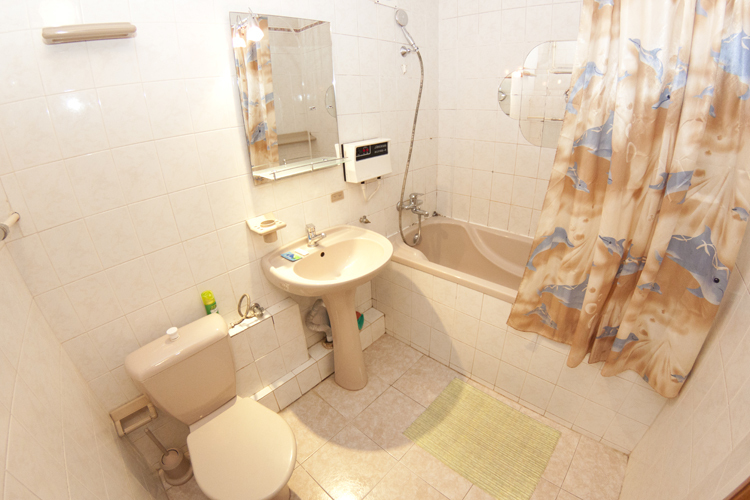 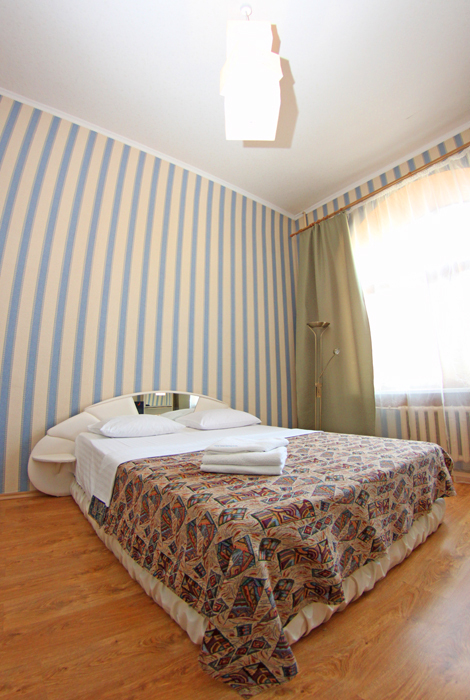 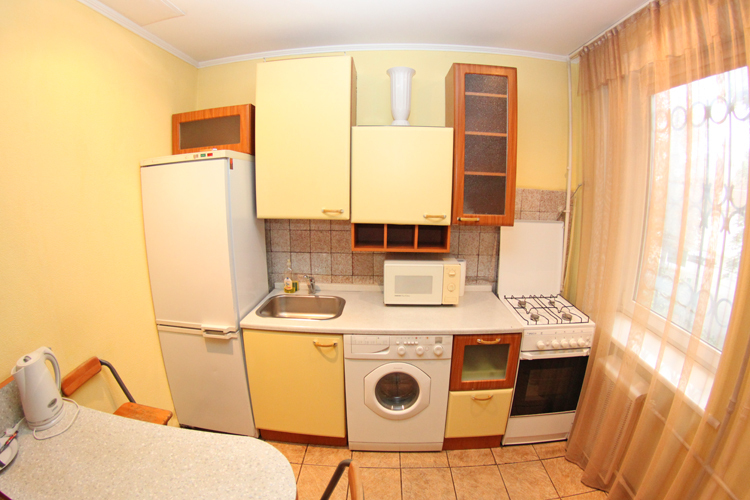 Living in the apartments in Kiev is the best alternative of Kiev hotels. 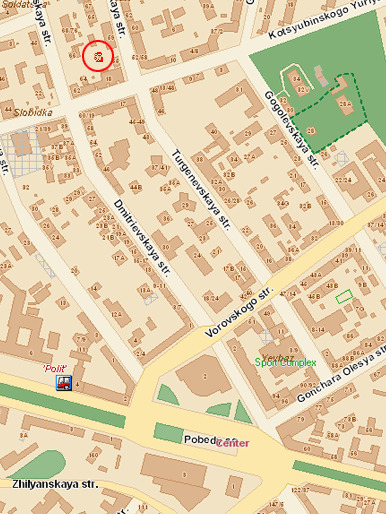 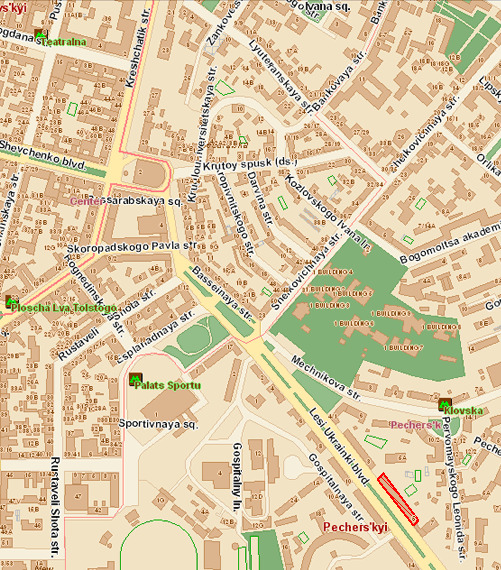 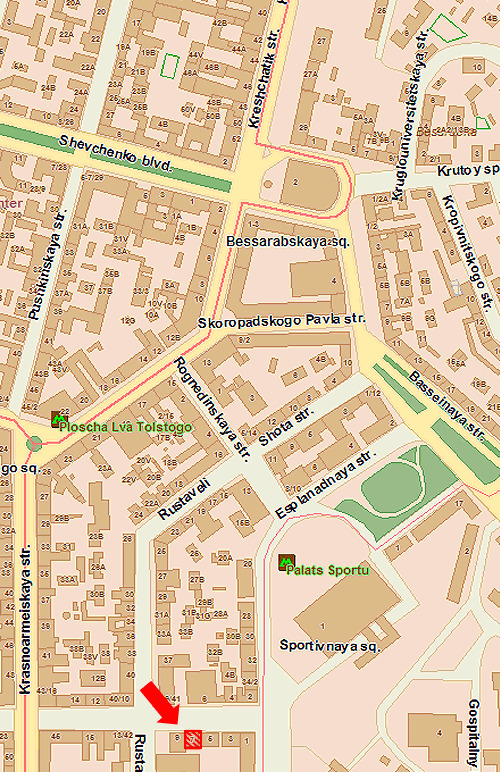 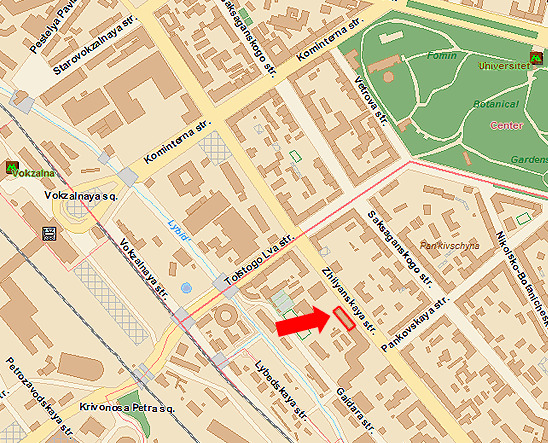 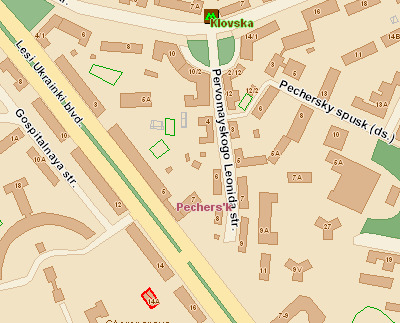 subway station "Ploshad Lva Tolstogo"